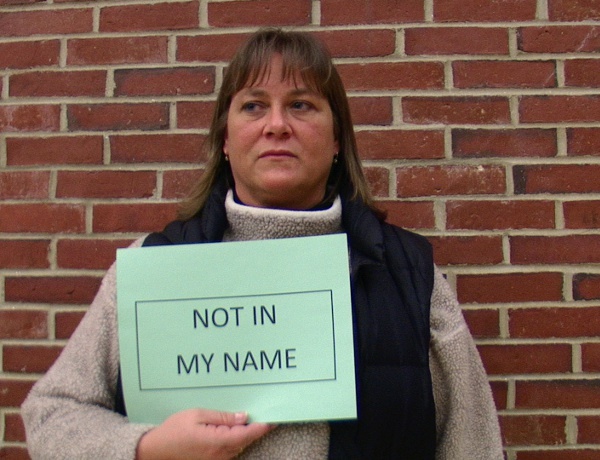 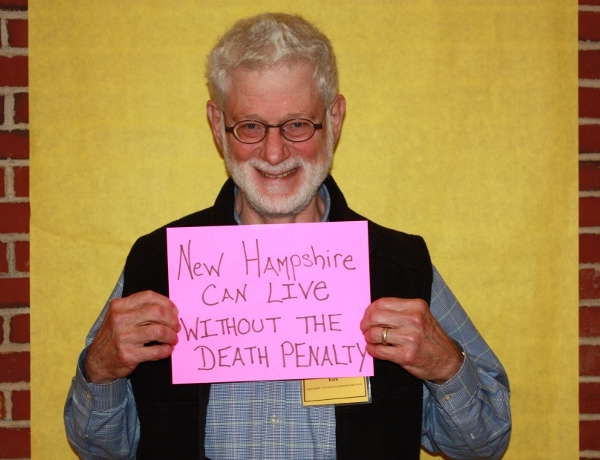 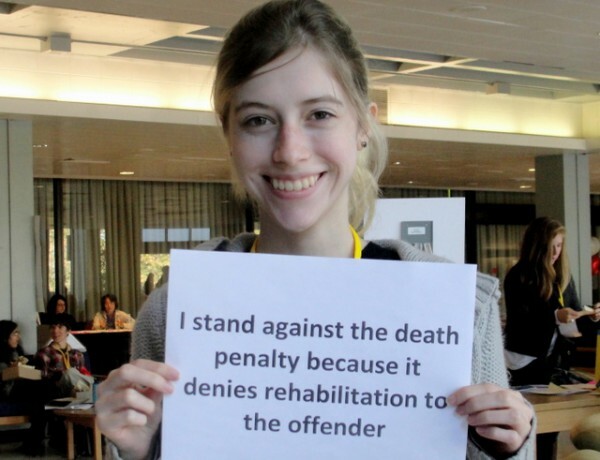 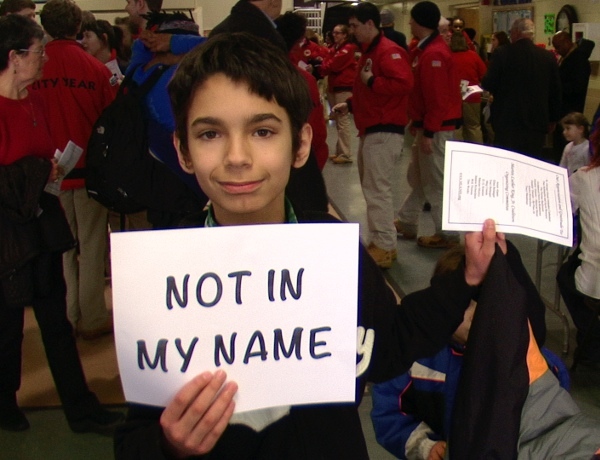 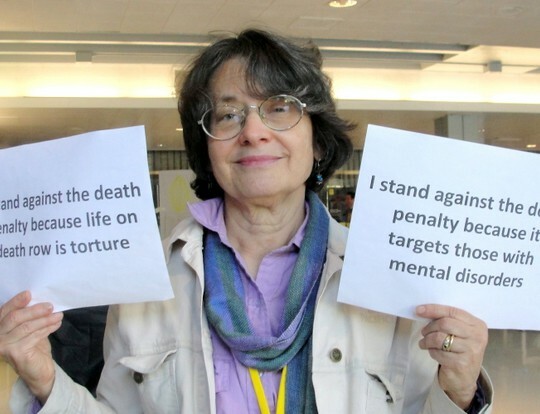 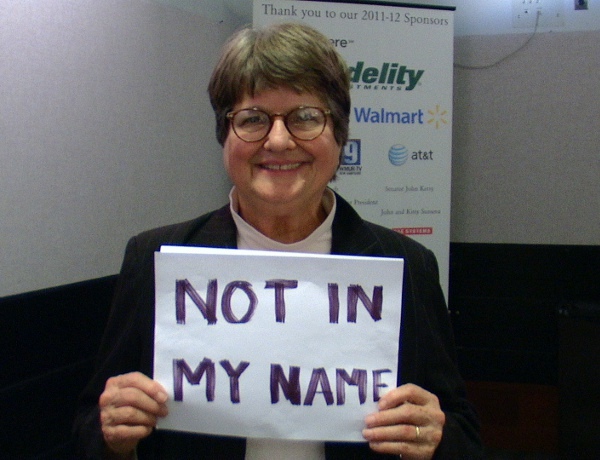 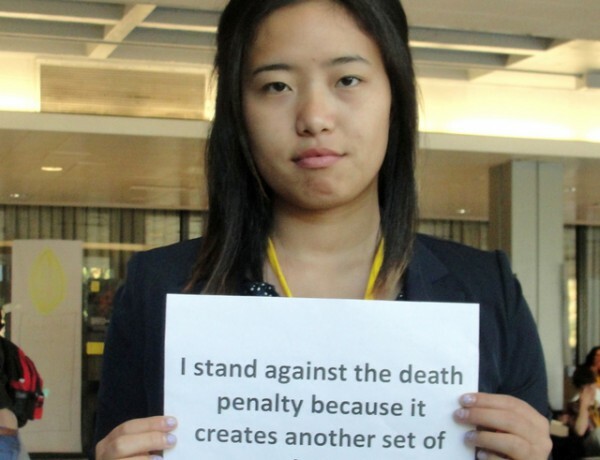 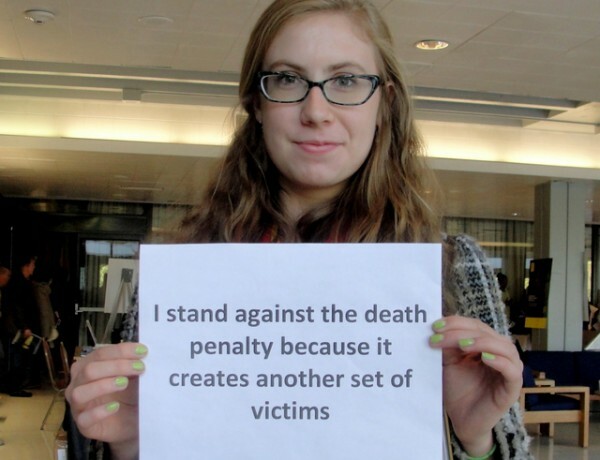 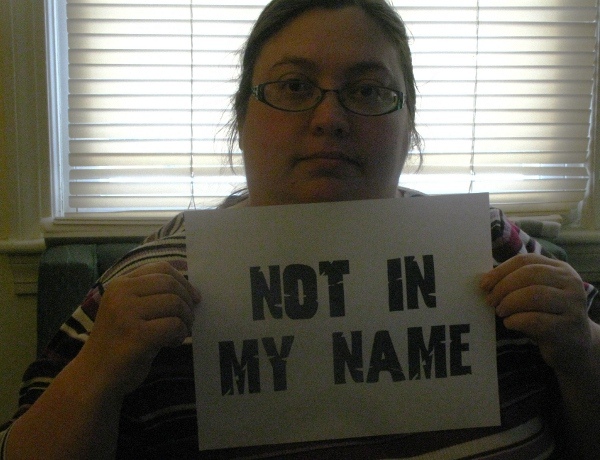 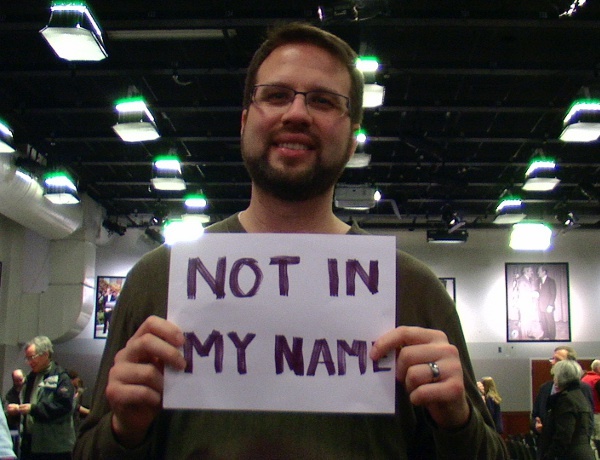 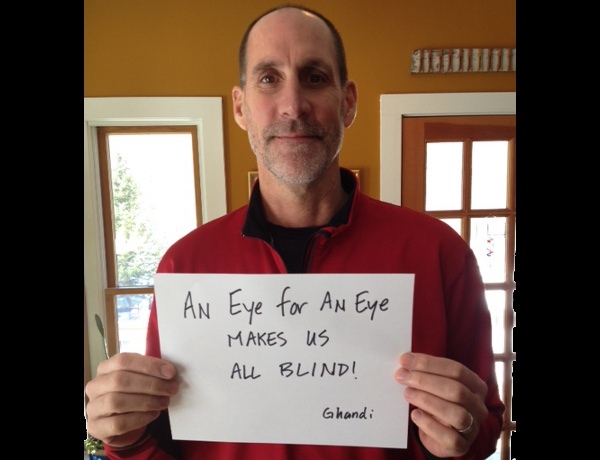 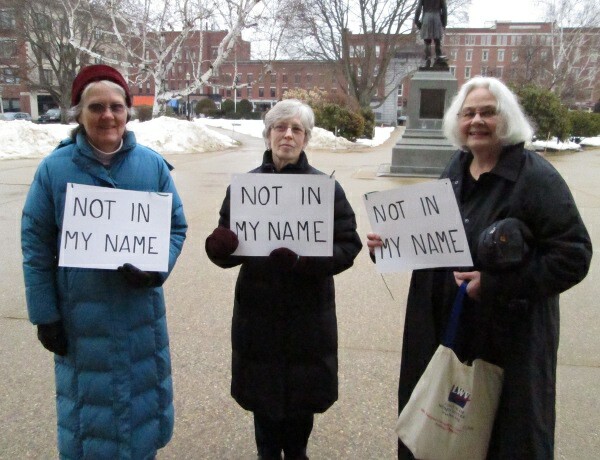 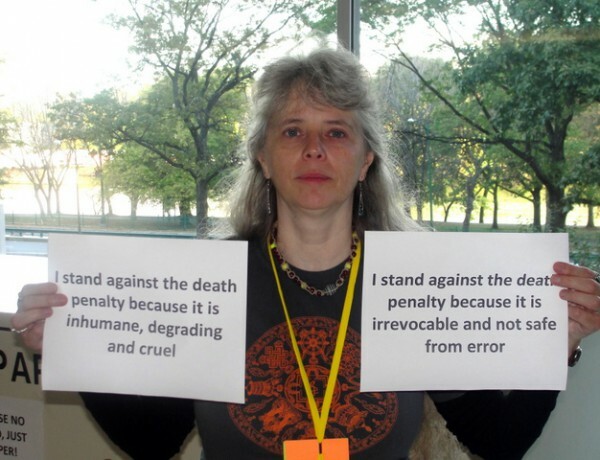 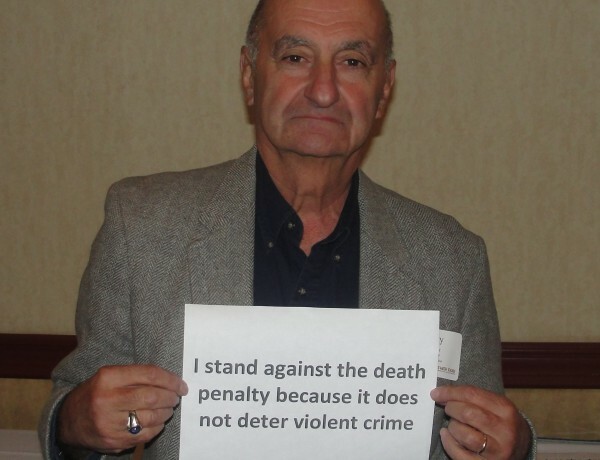 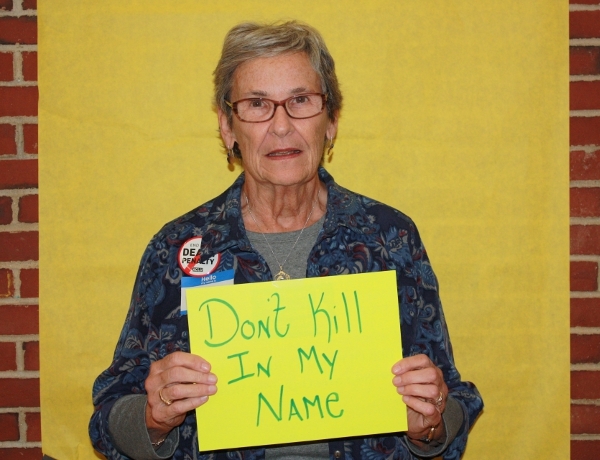 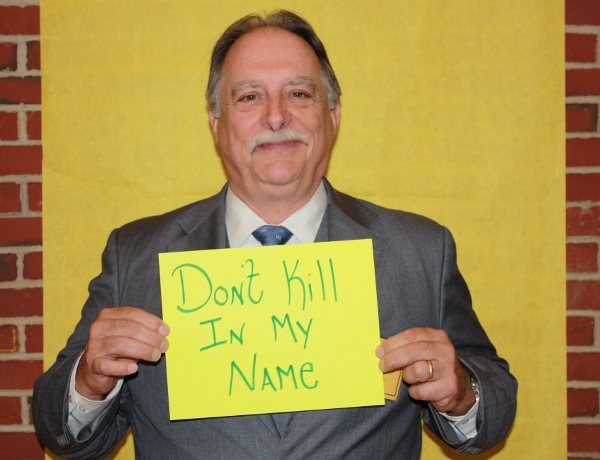 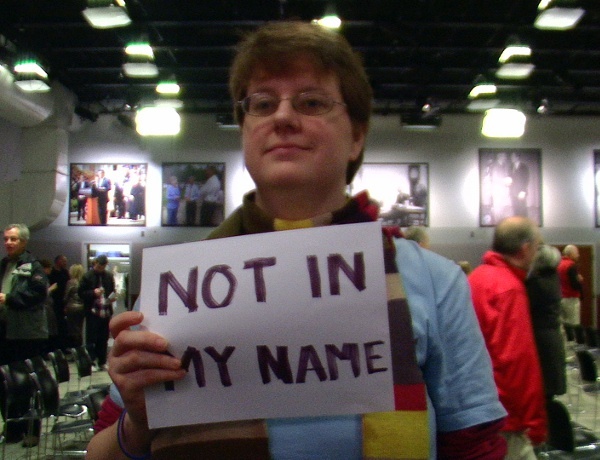 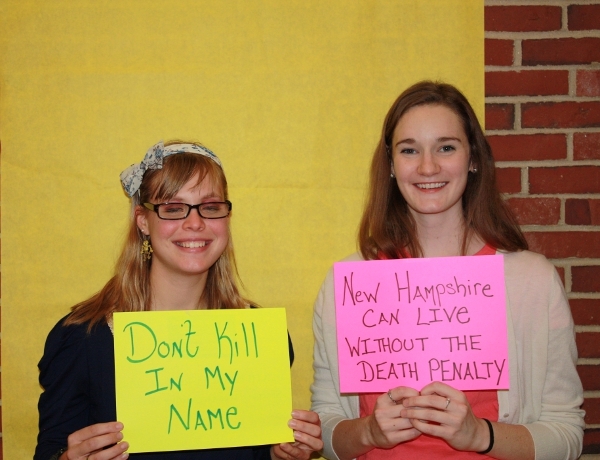 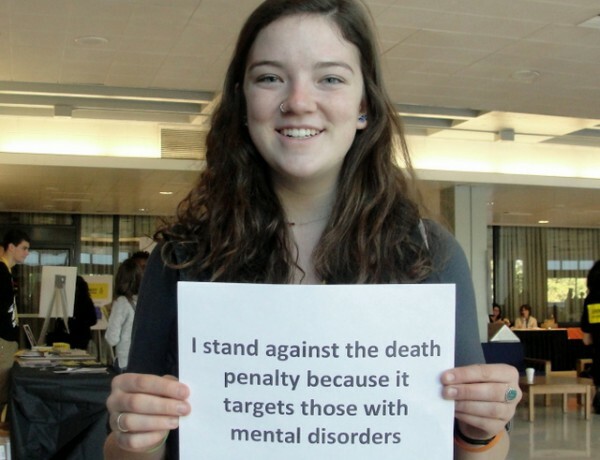 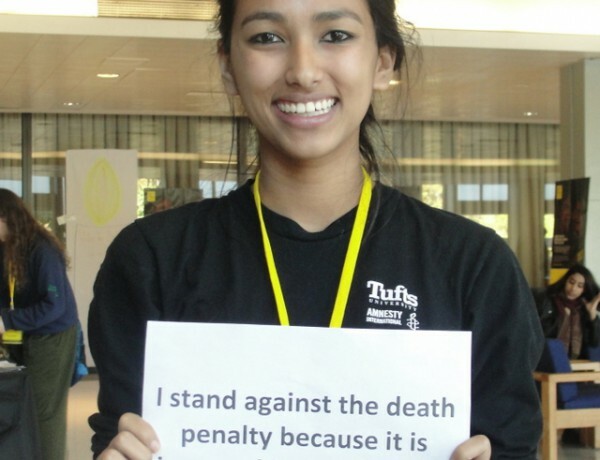 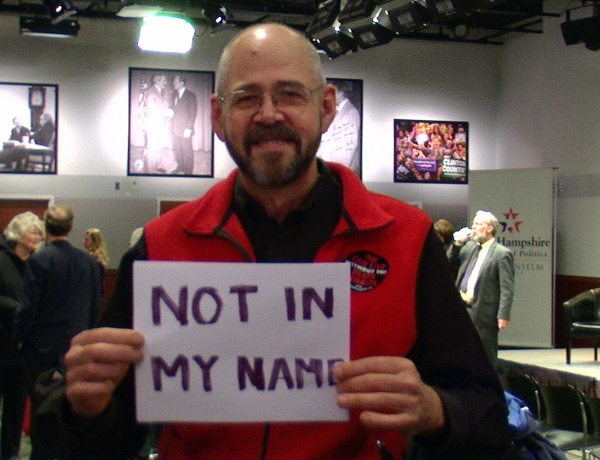 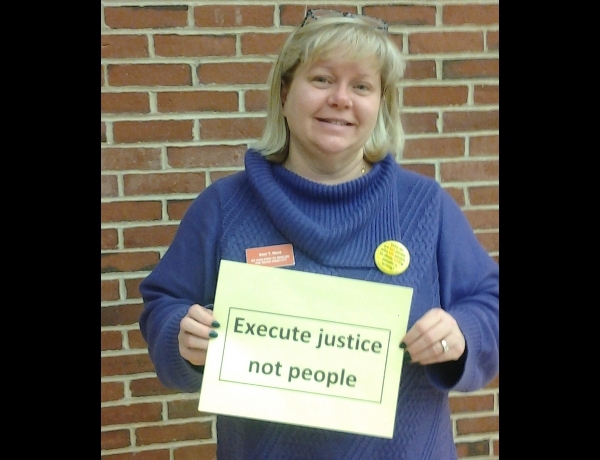 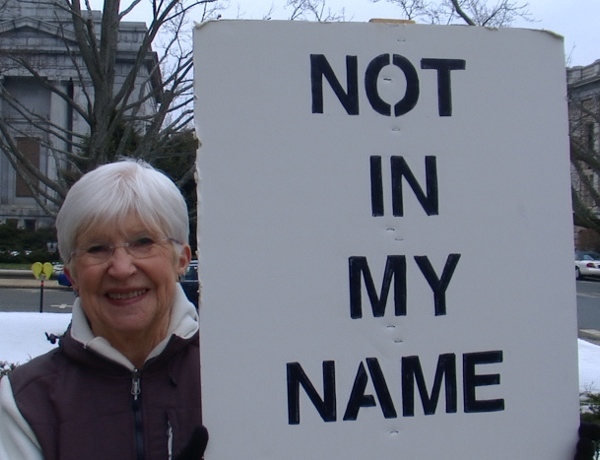 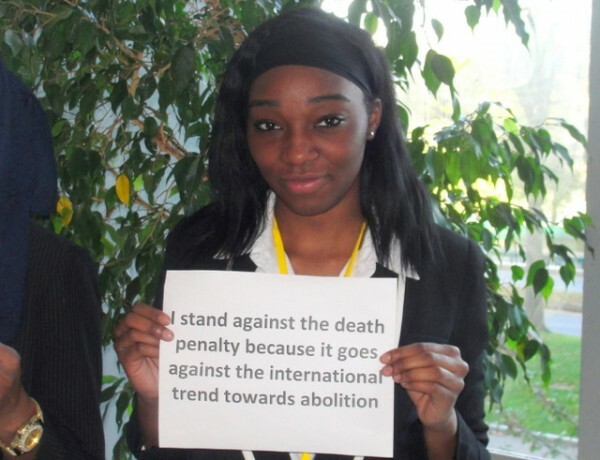 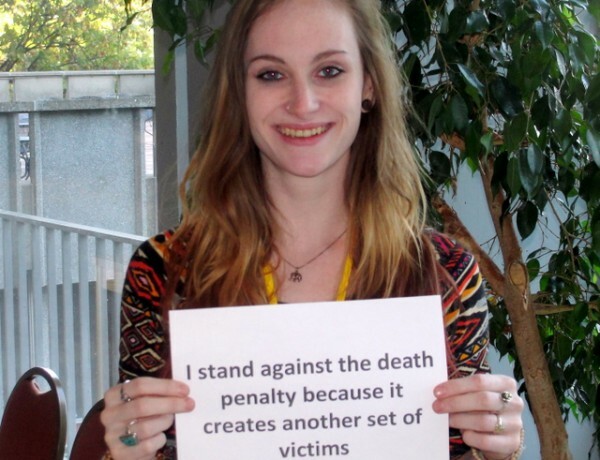 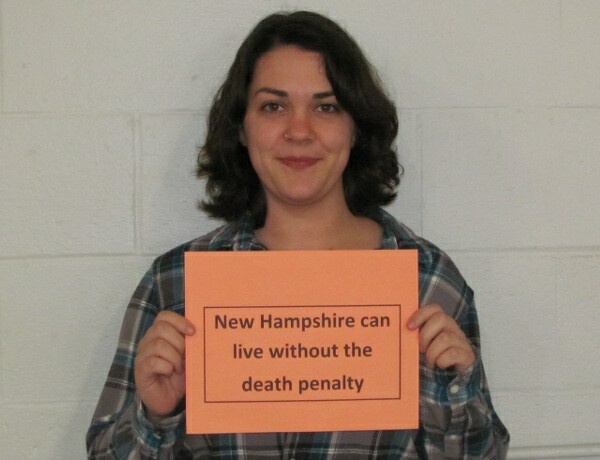 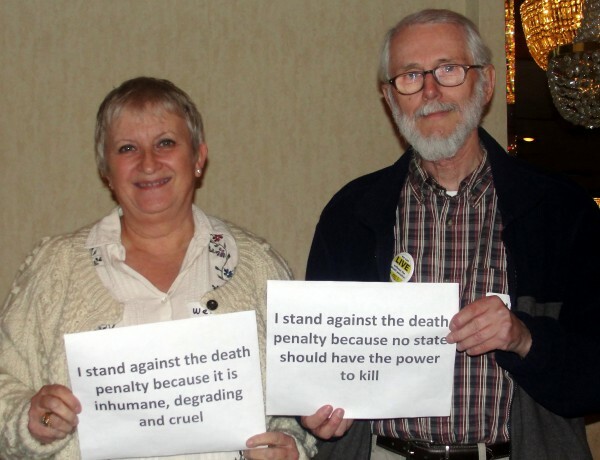 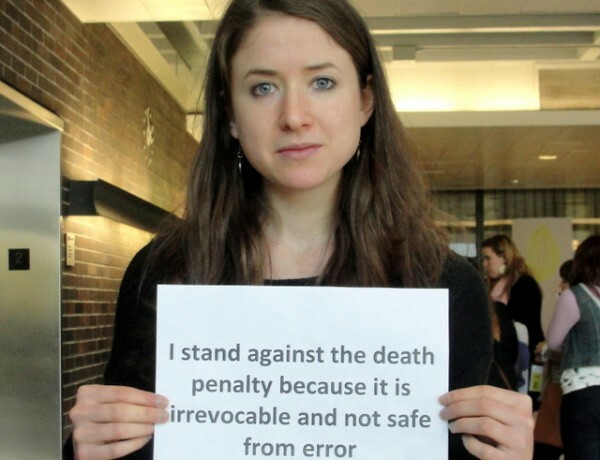 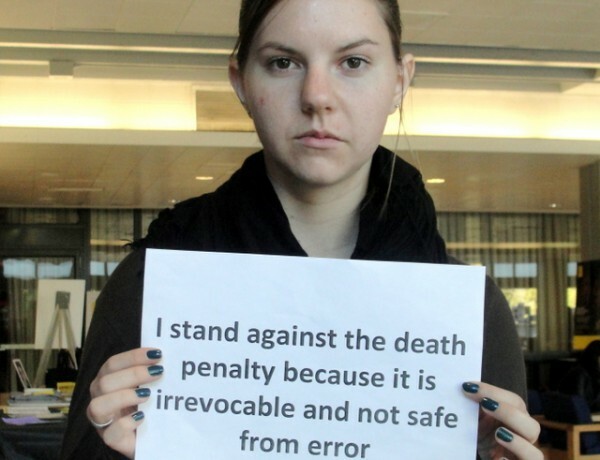 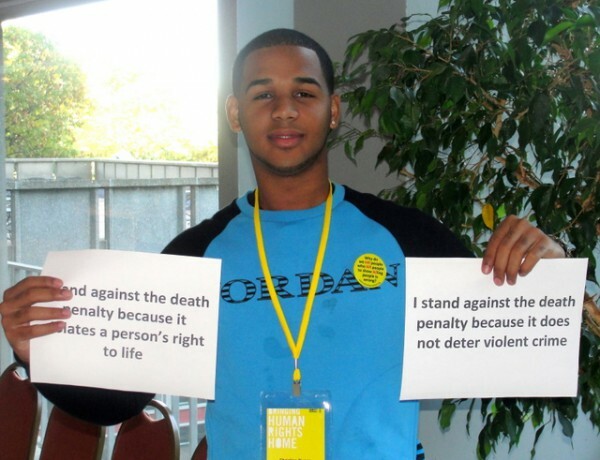 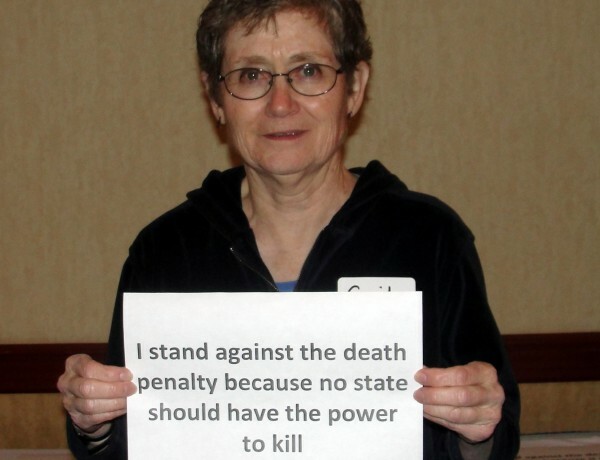 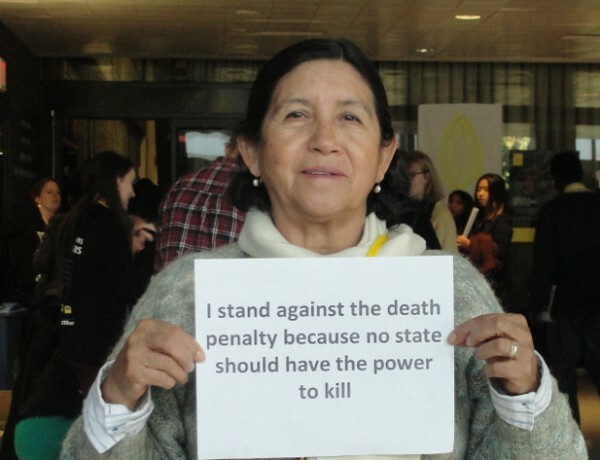 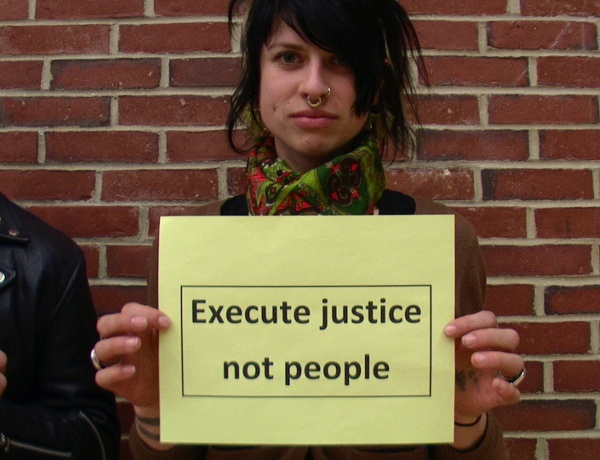 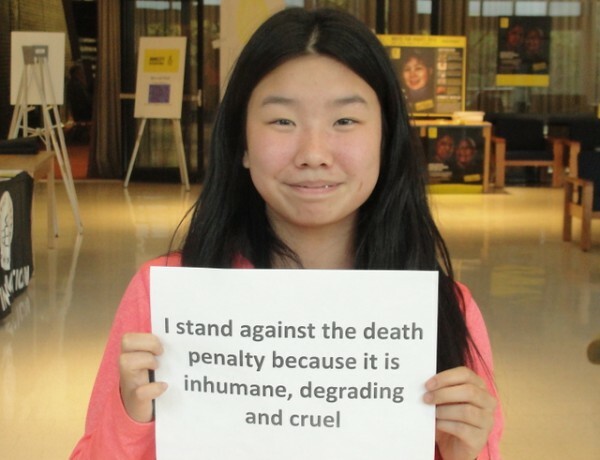 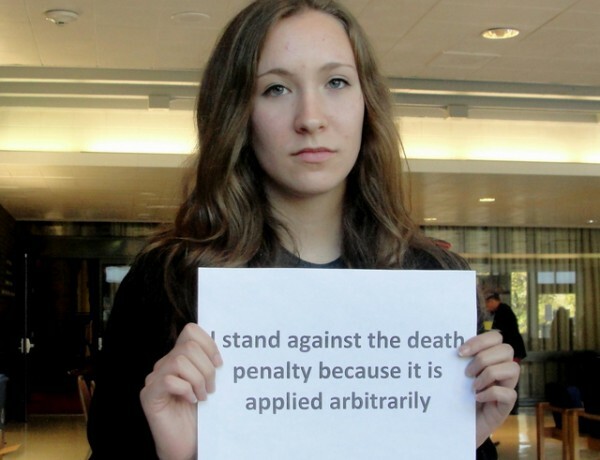 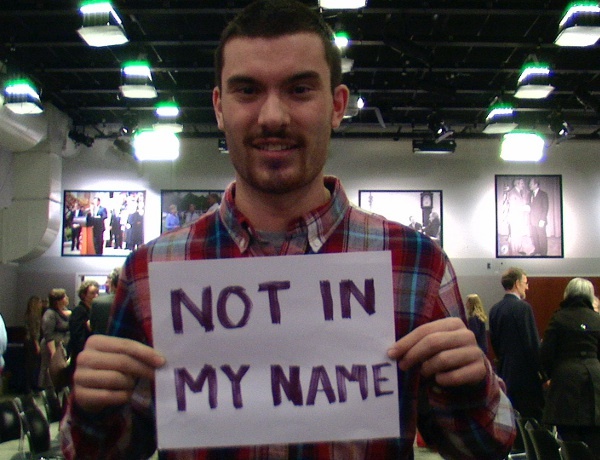 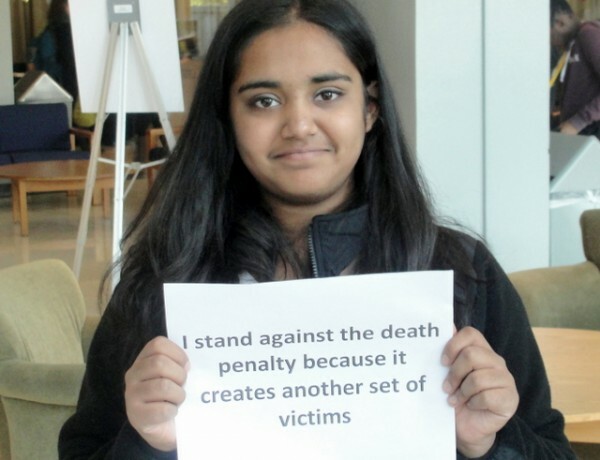 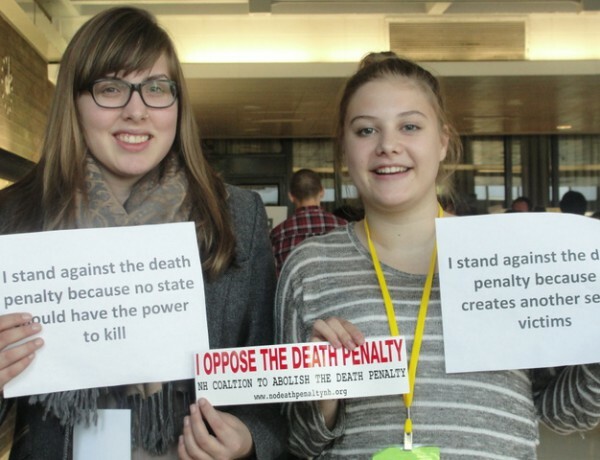 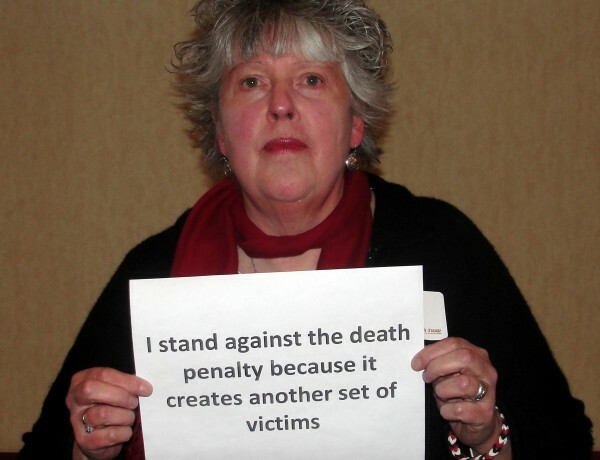 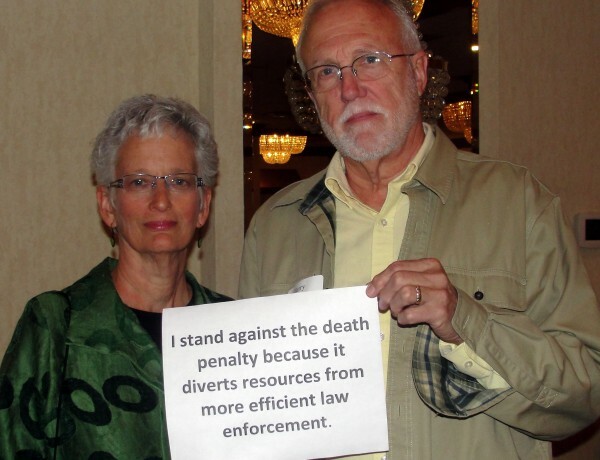 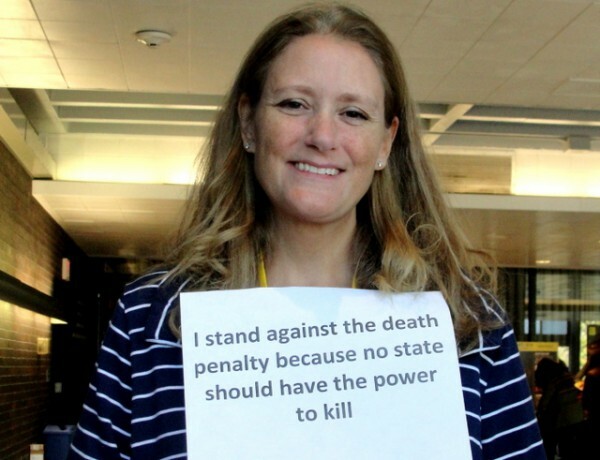 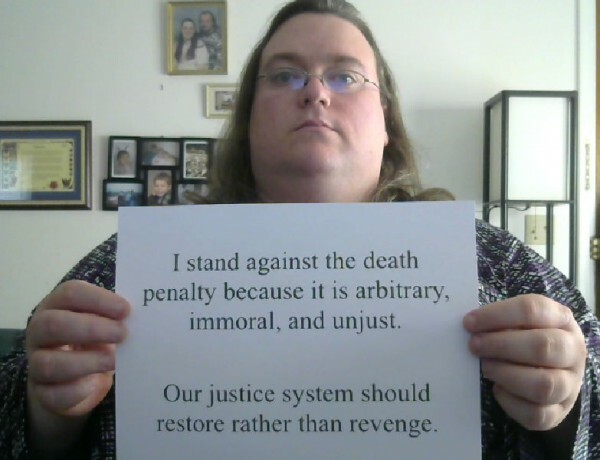 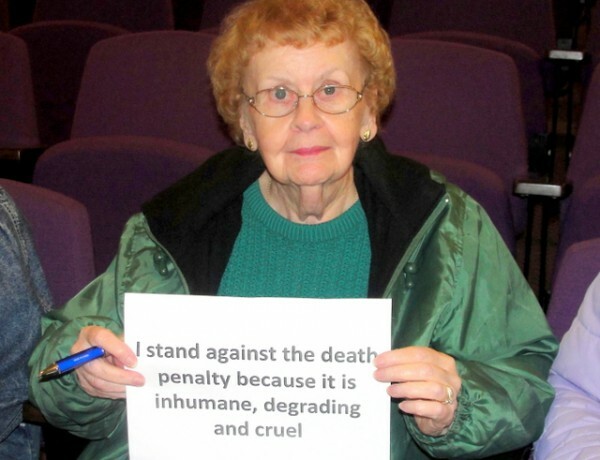 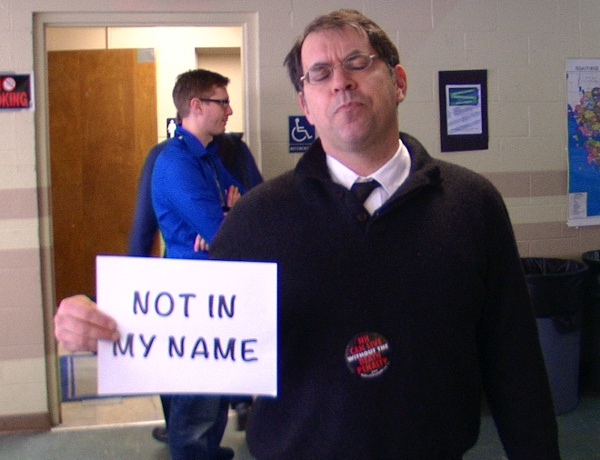 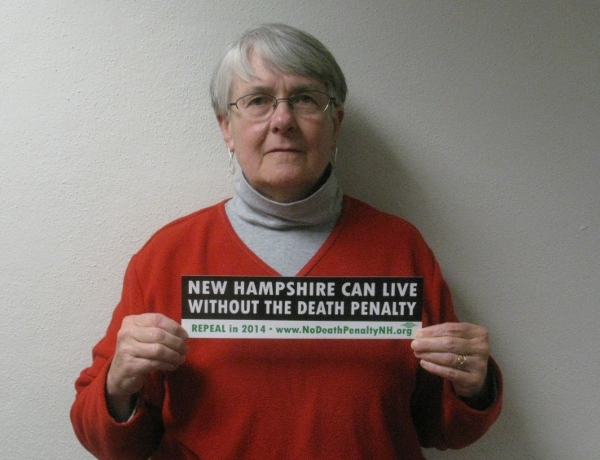 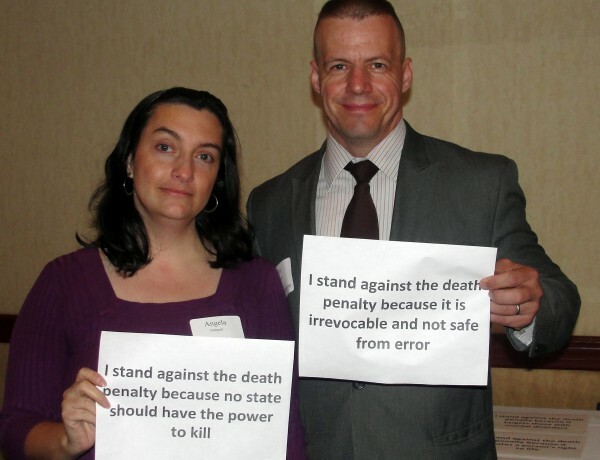 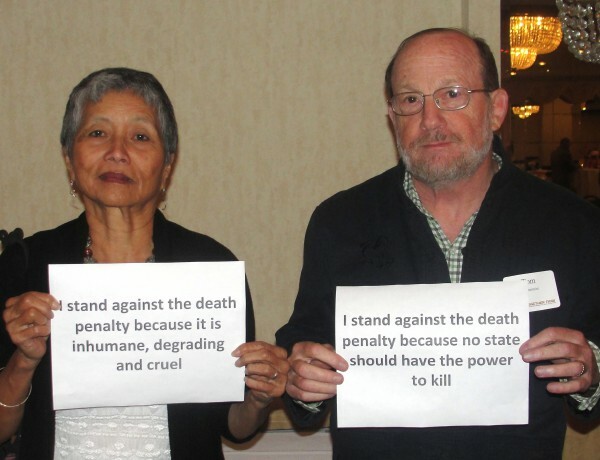 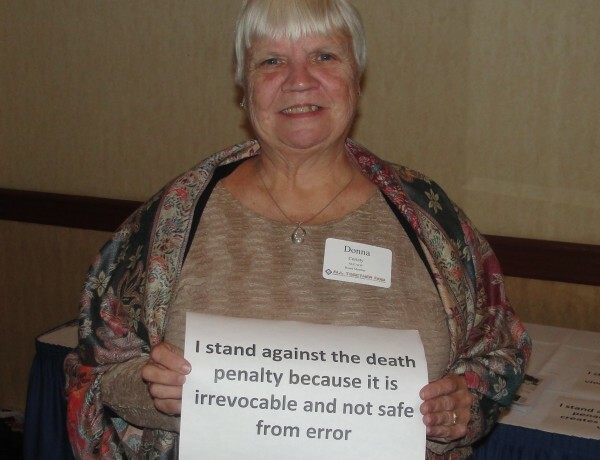 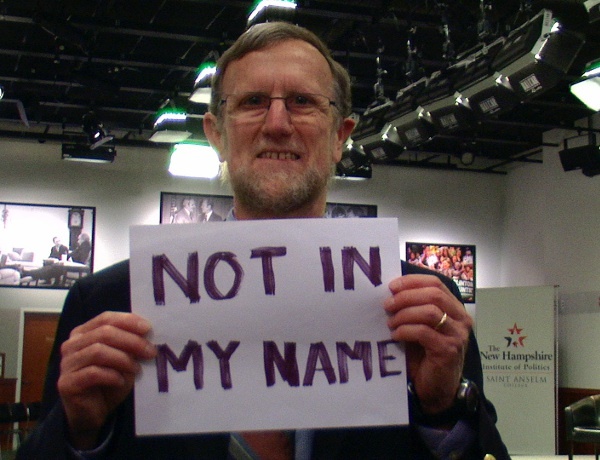 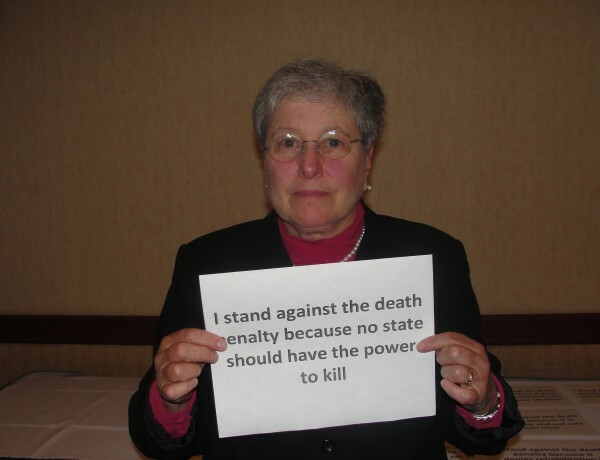 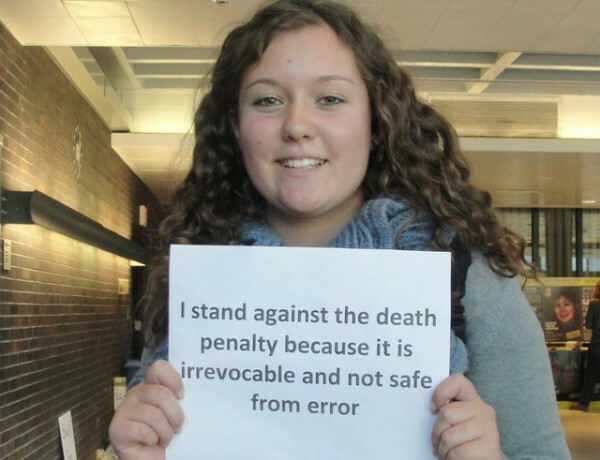 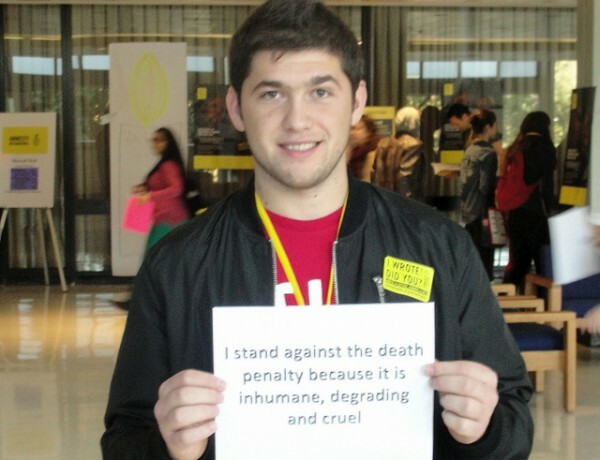 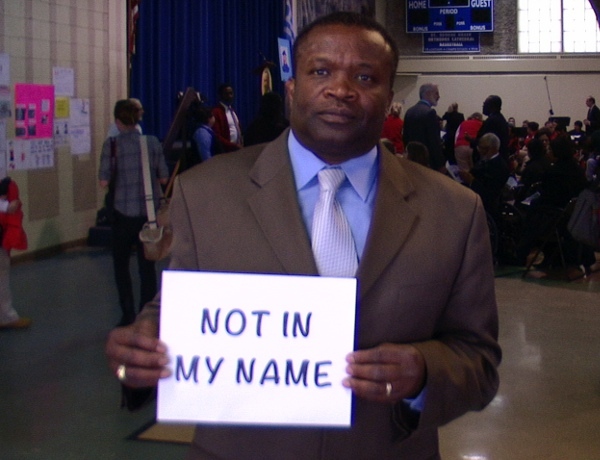 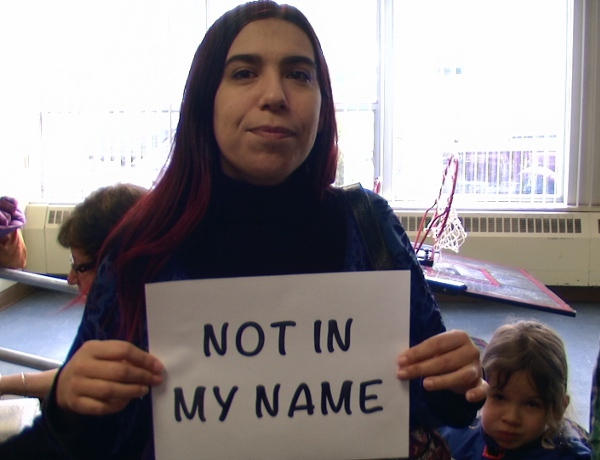 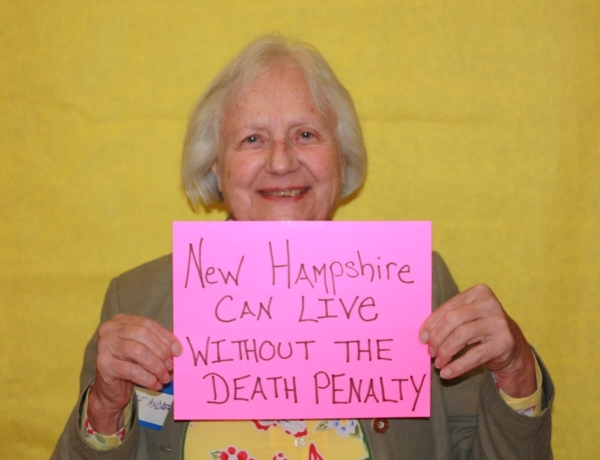 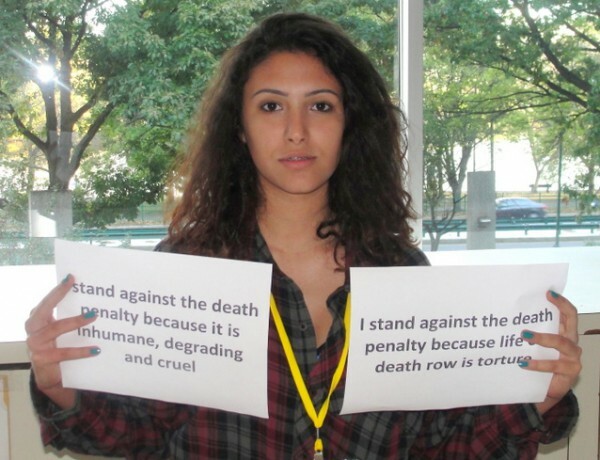 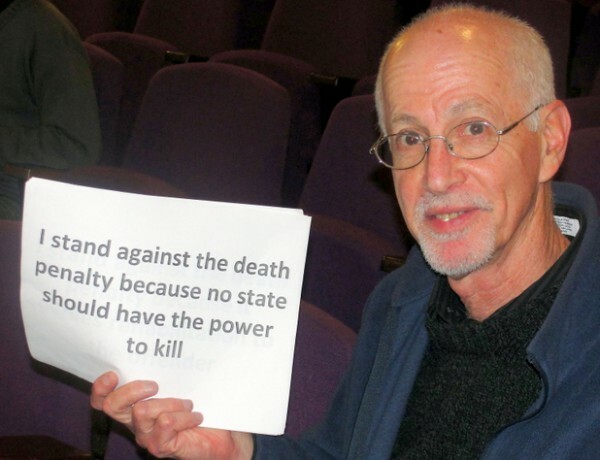 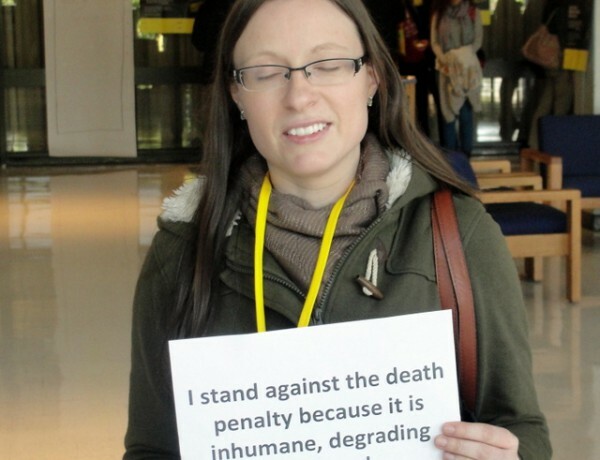 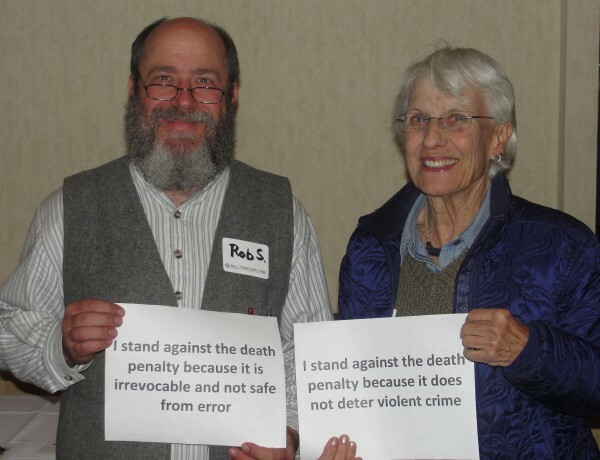 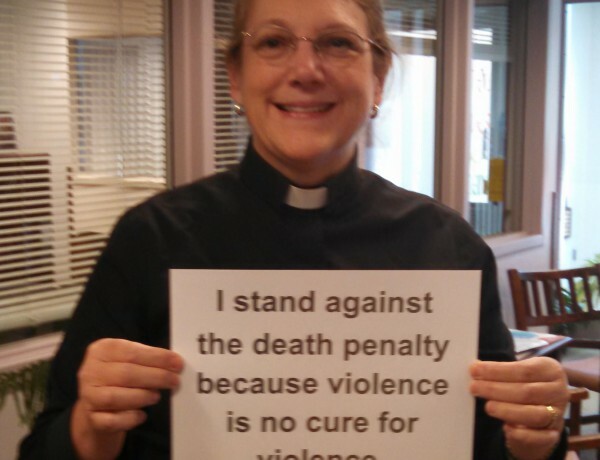 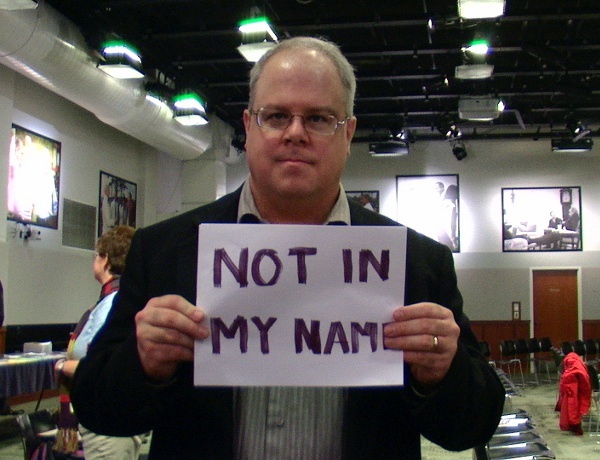 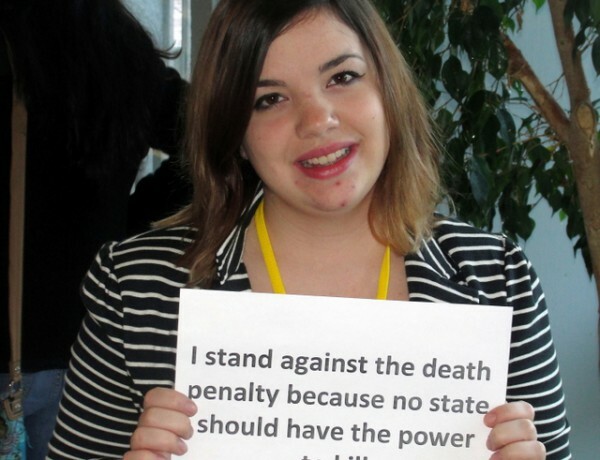 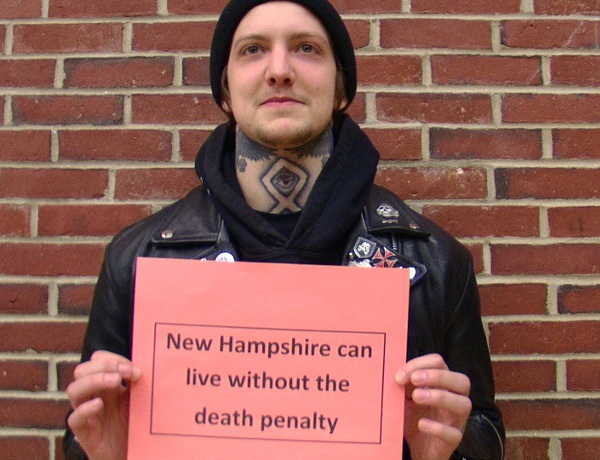 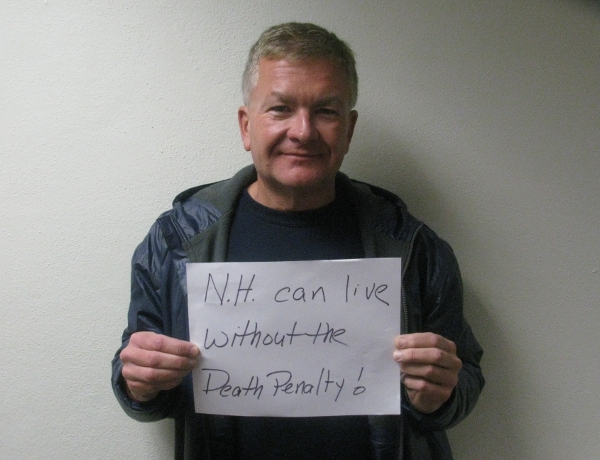 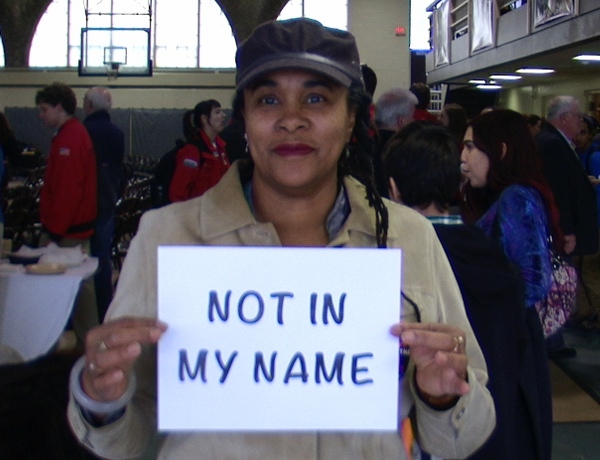 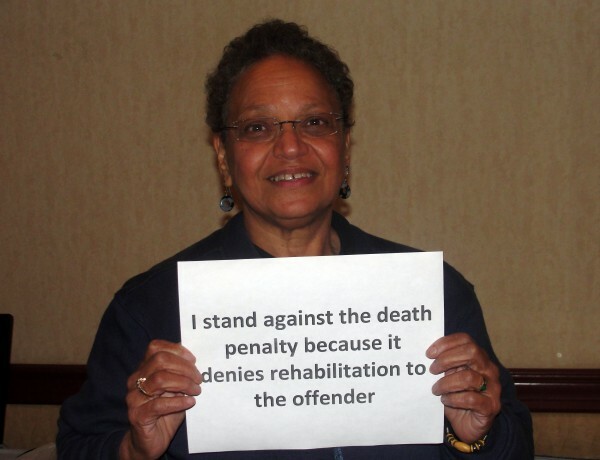 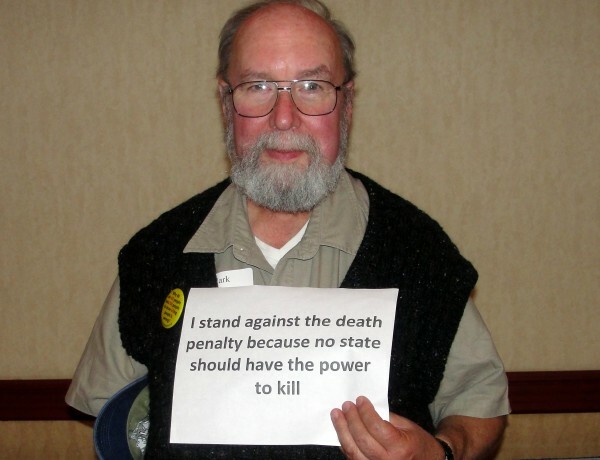 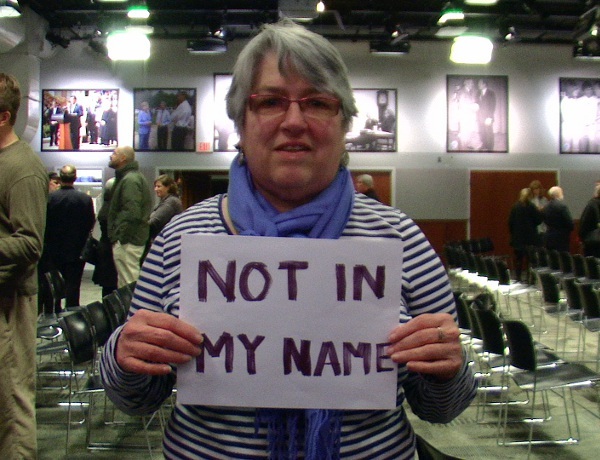 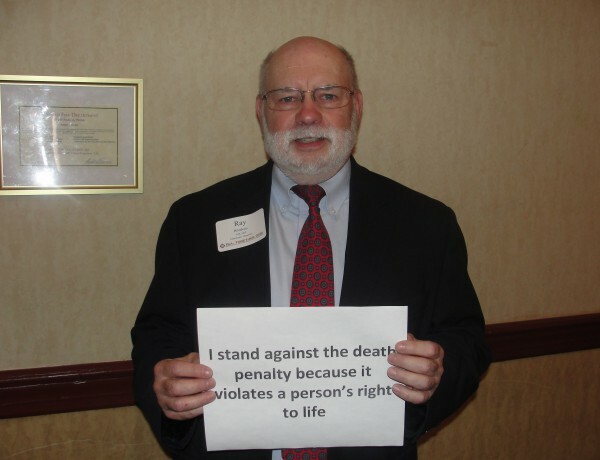 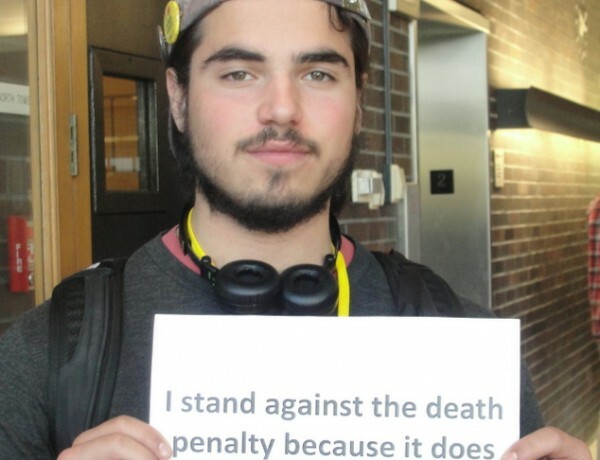 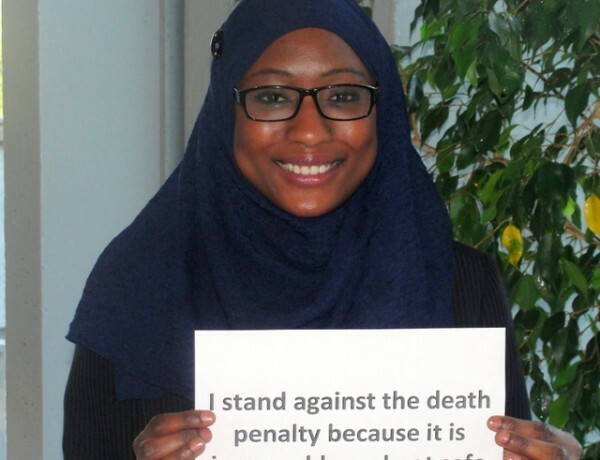 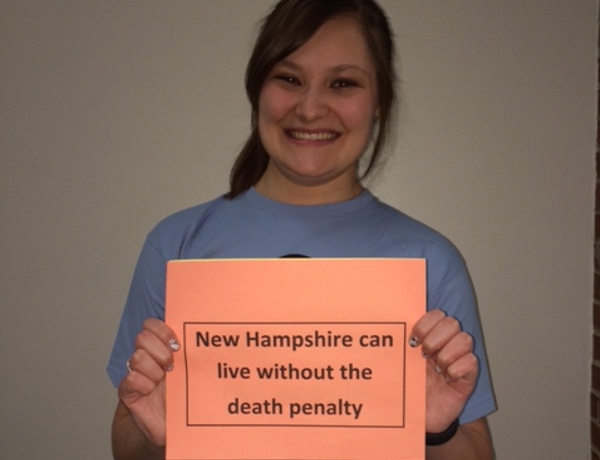 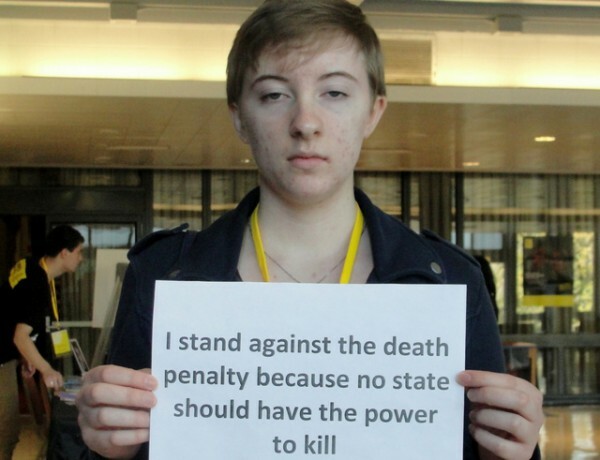 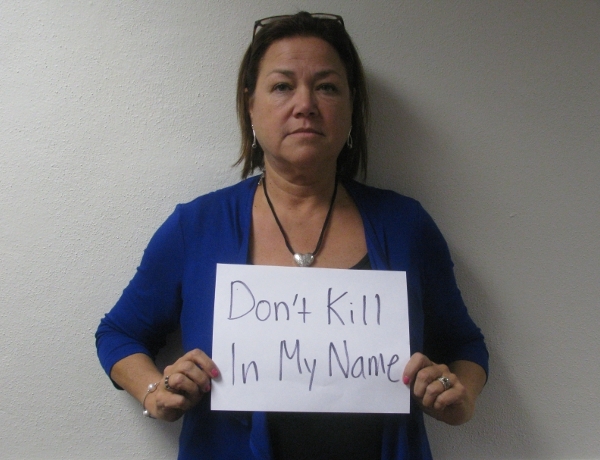 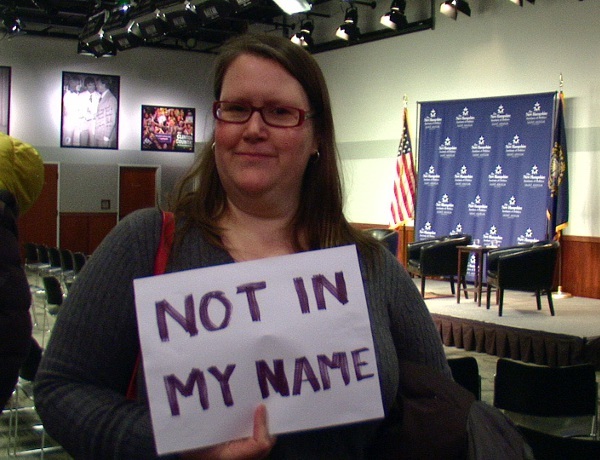 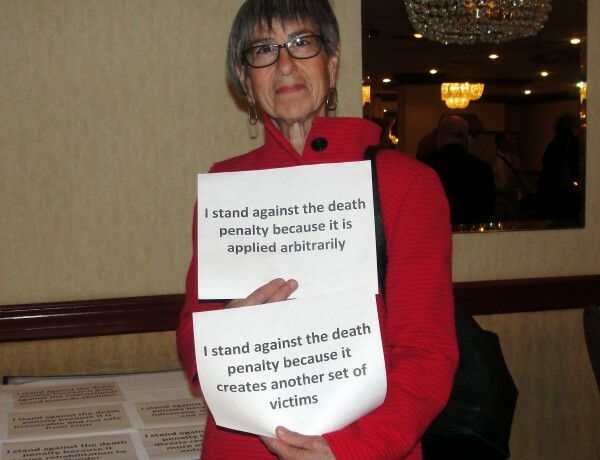 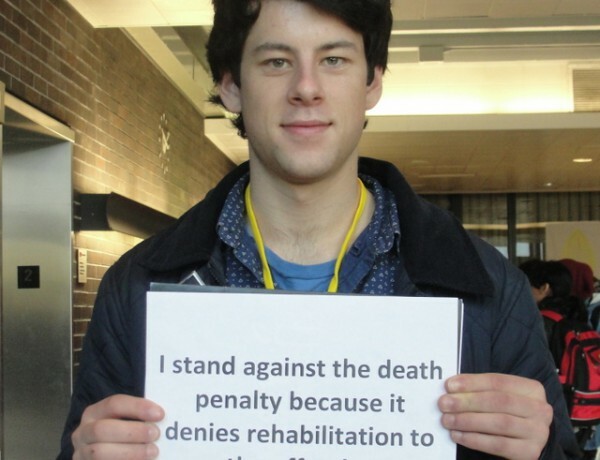 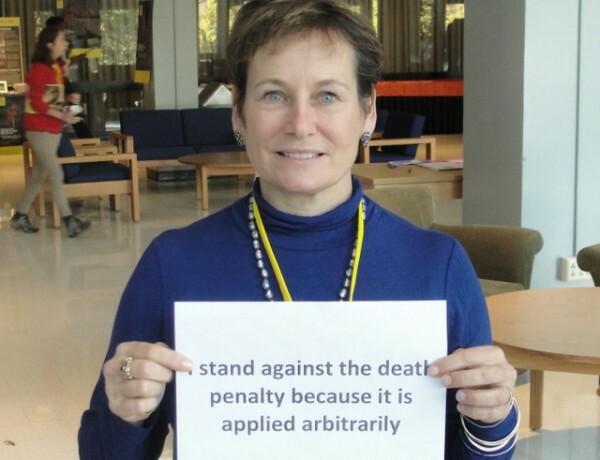 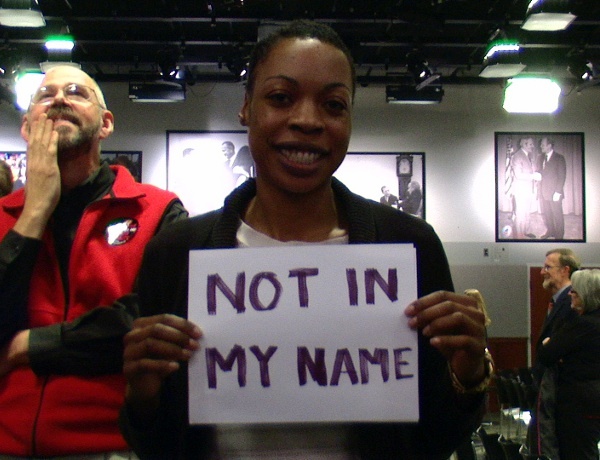 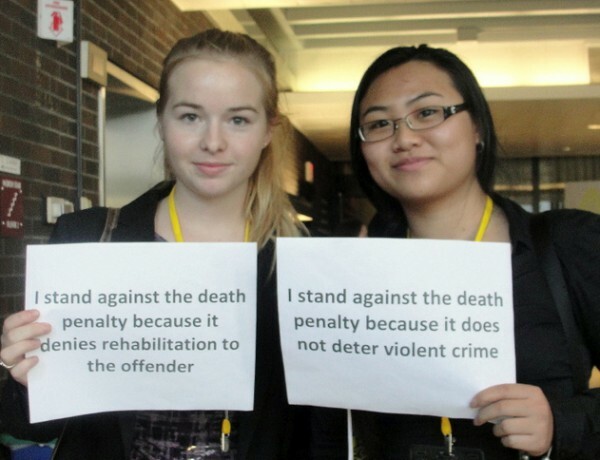 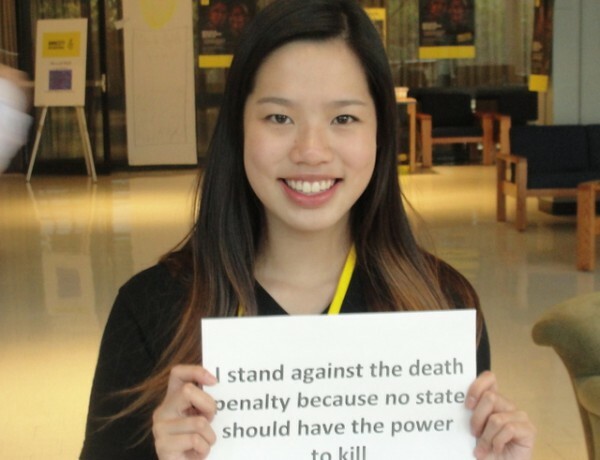 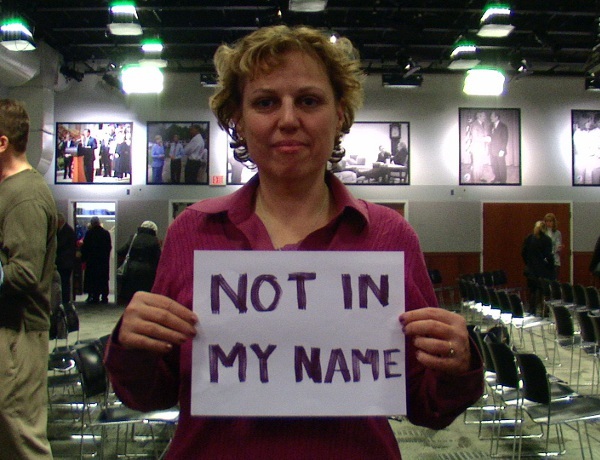 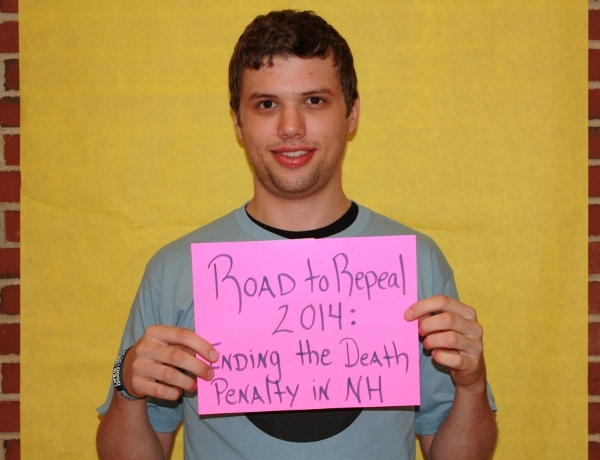 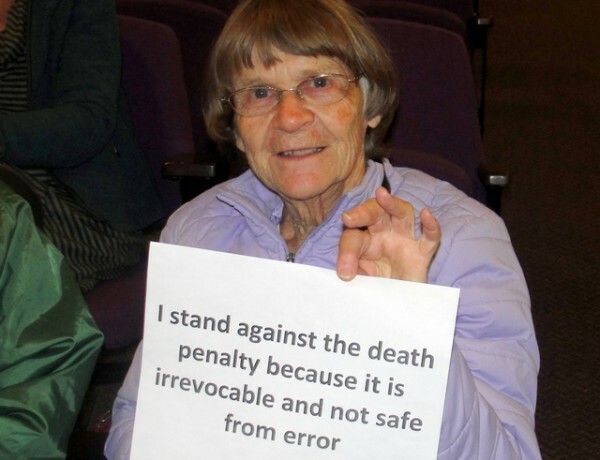 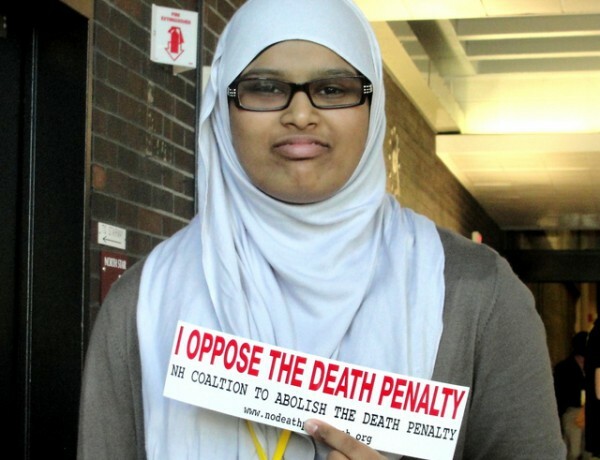 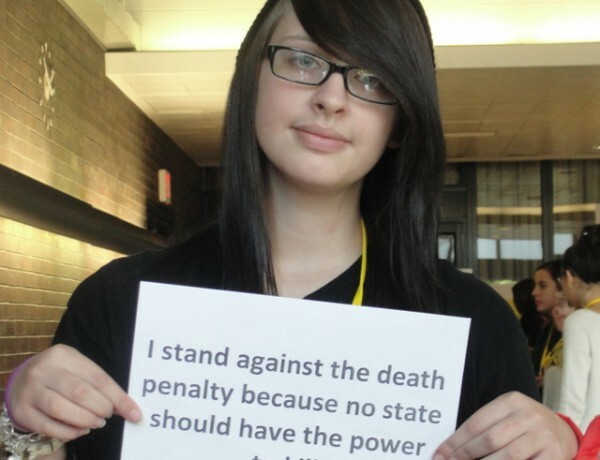 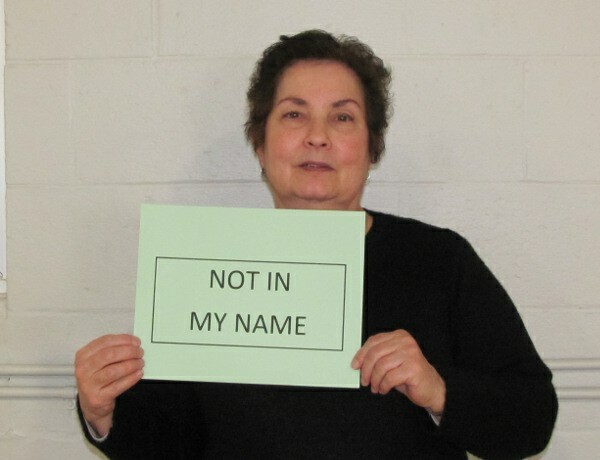 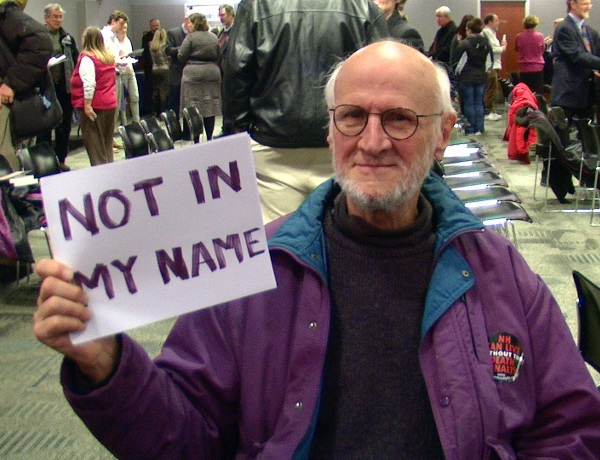 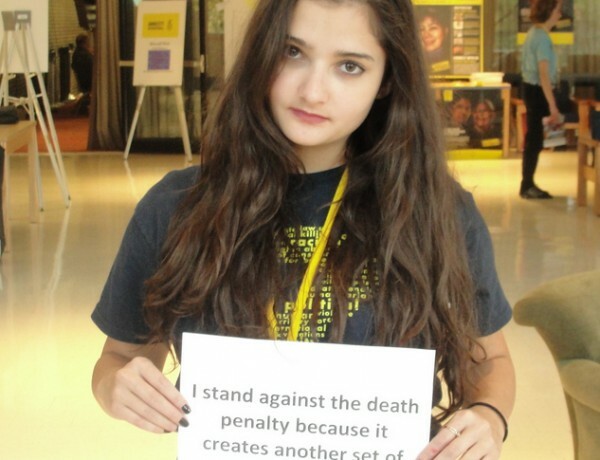 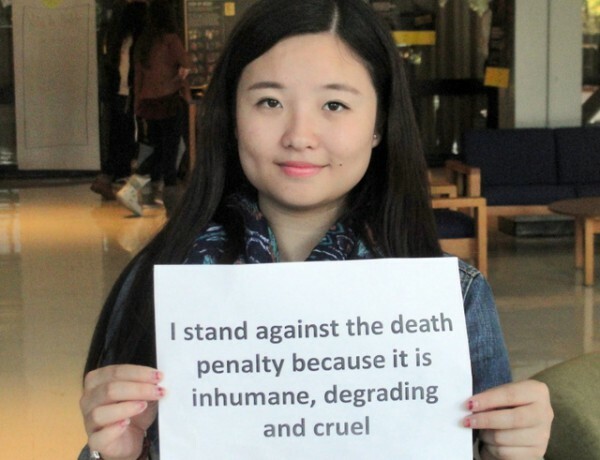 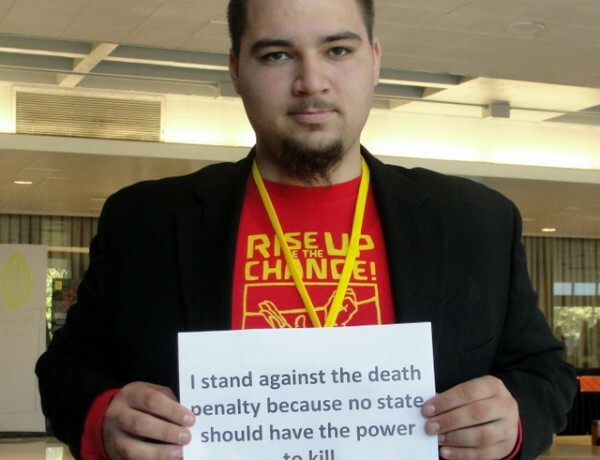 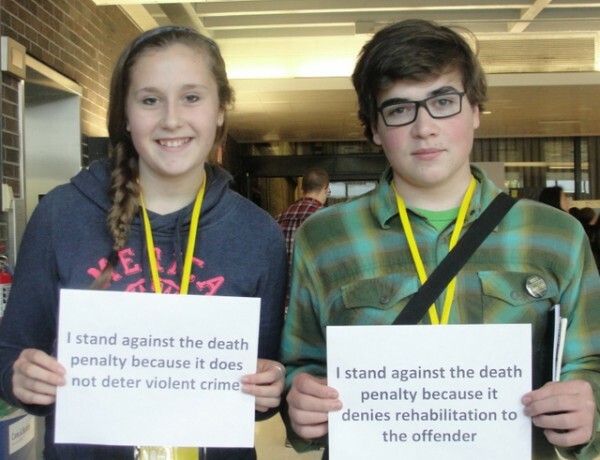 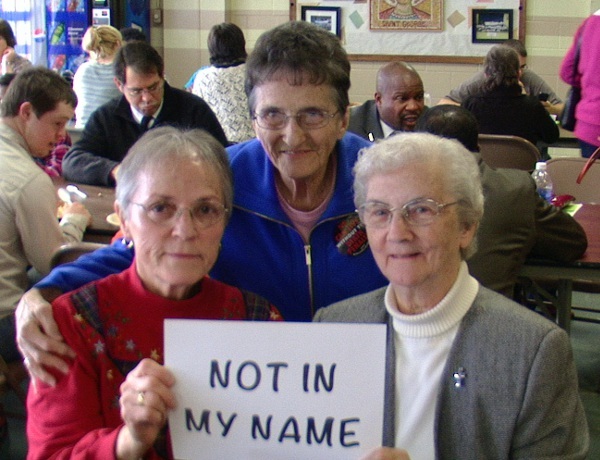 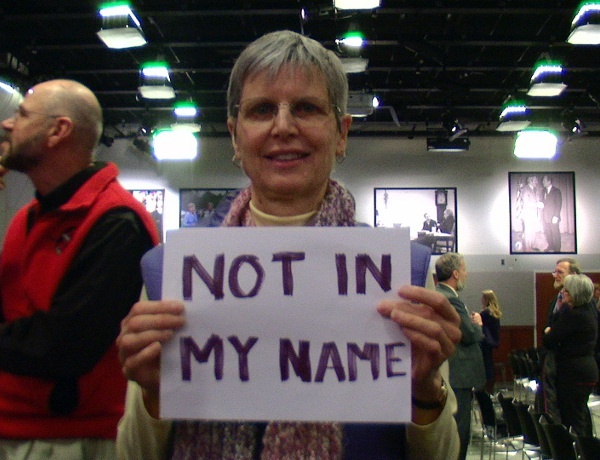 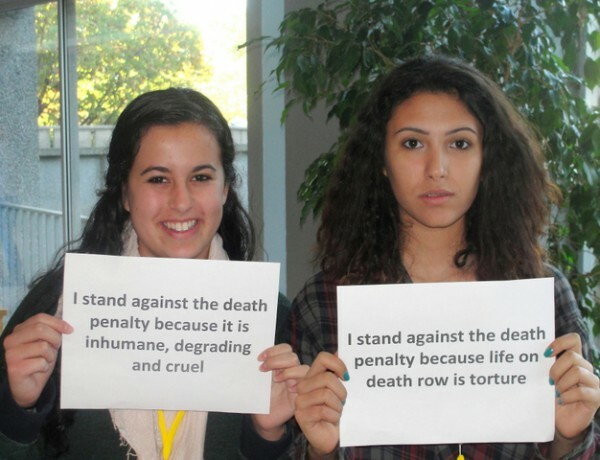 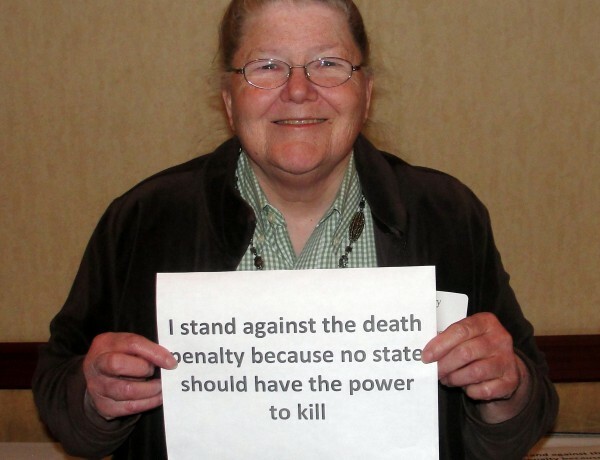 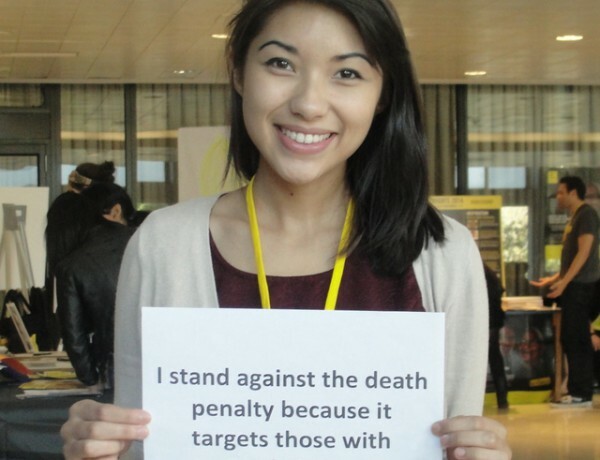 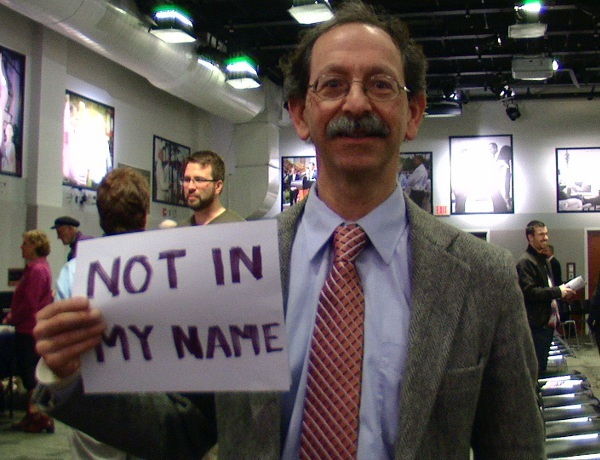 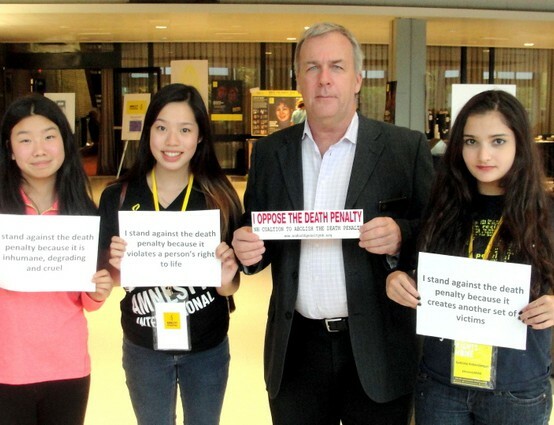 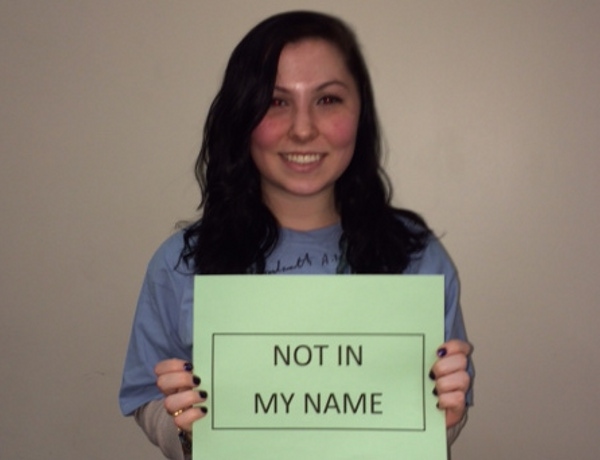 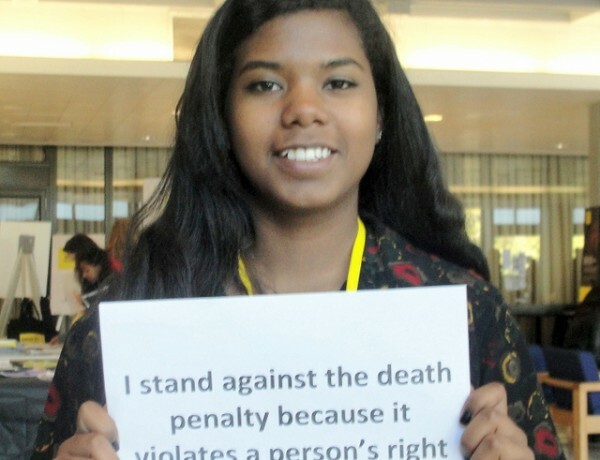 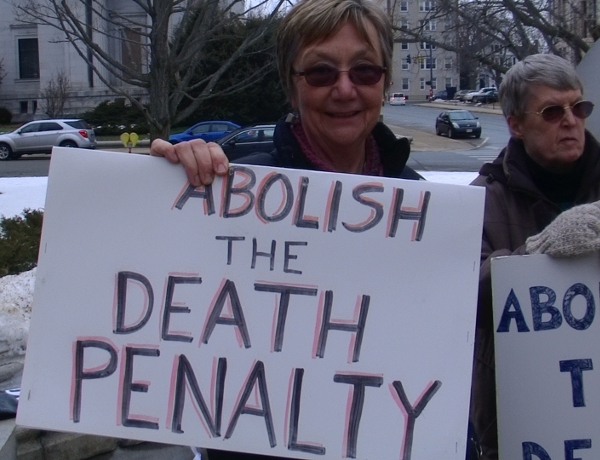 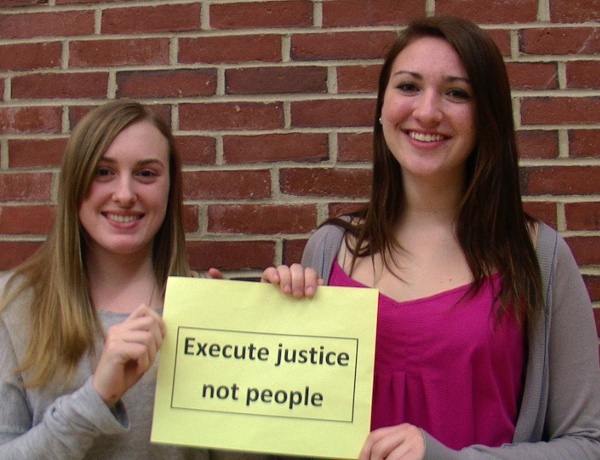 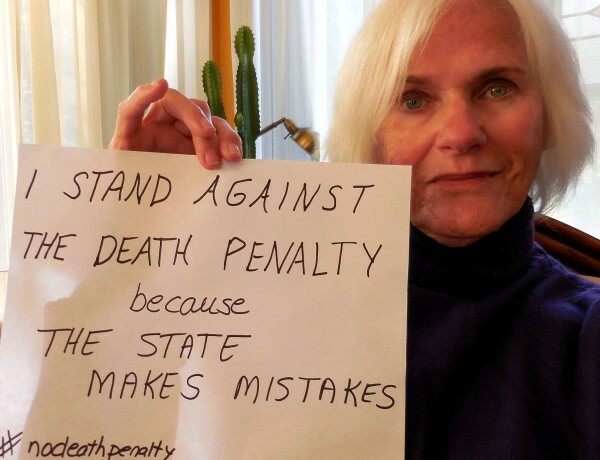 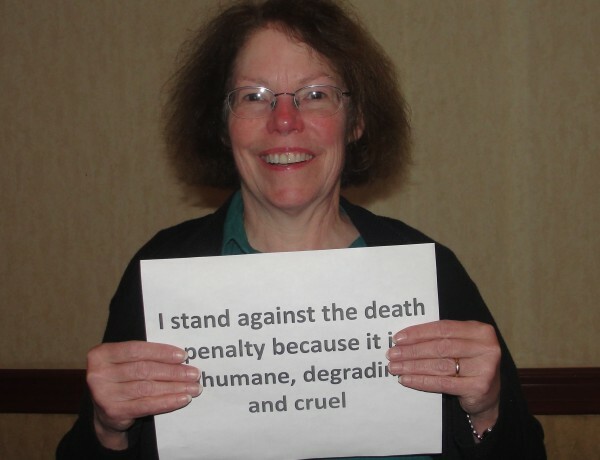 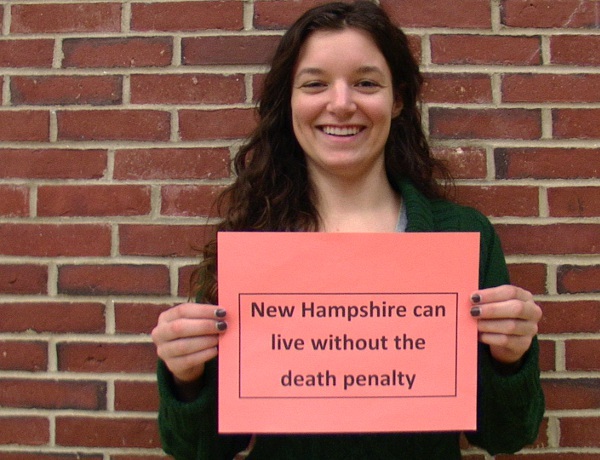 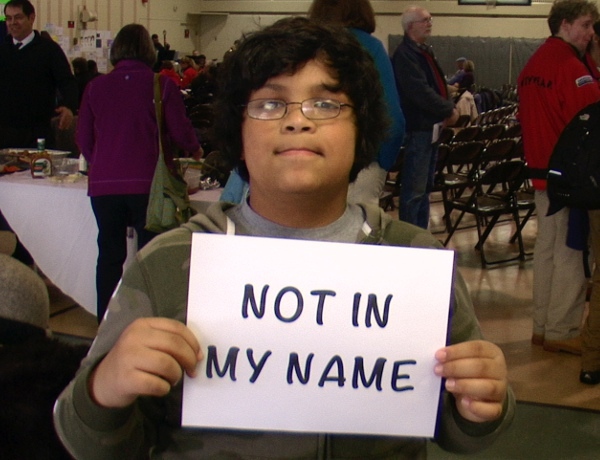 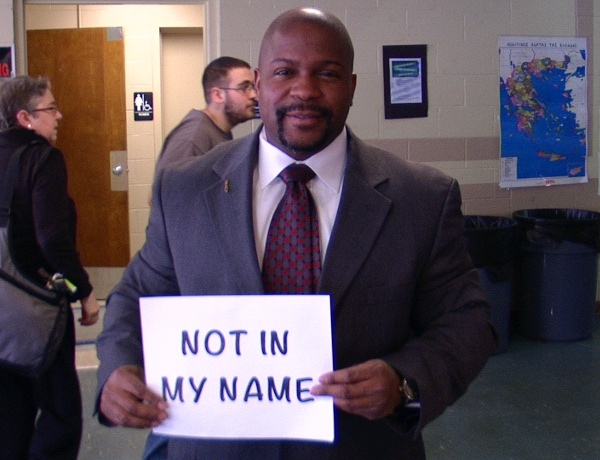 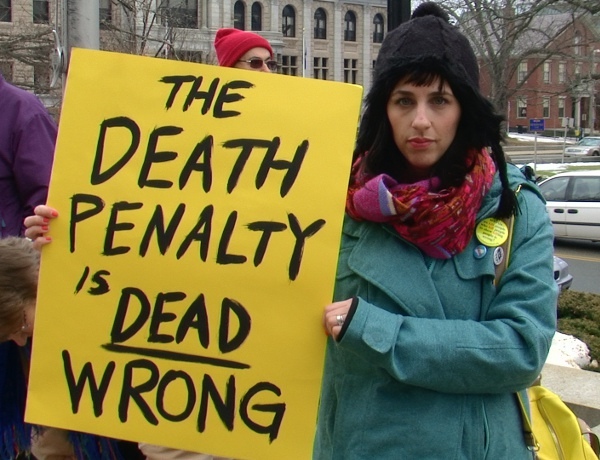 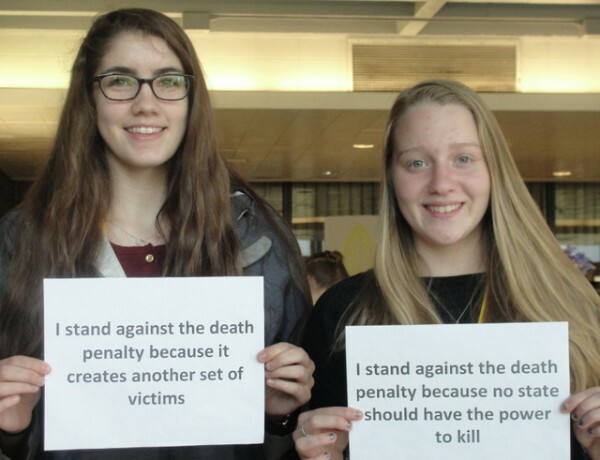 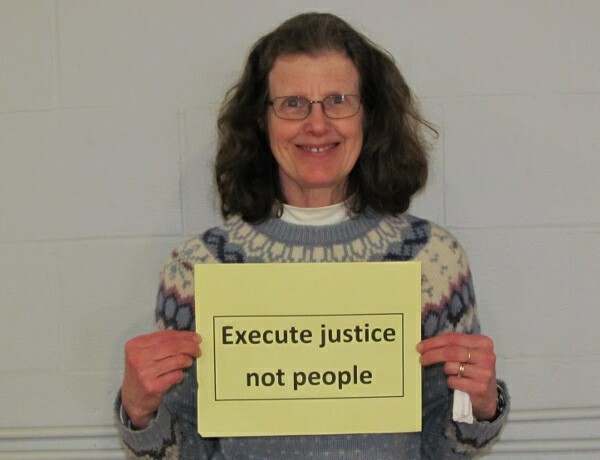 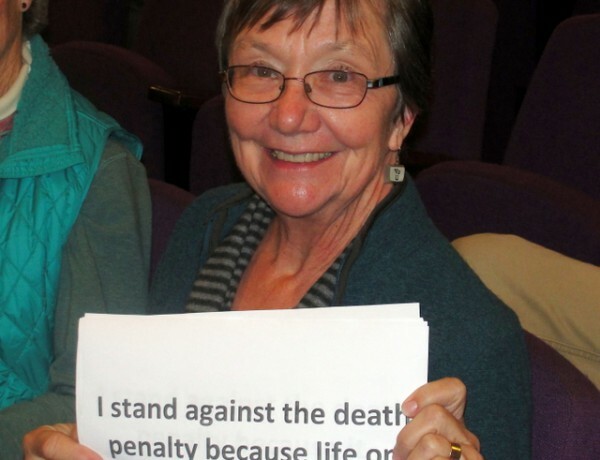 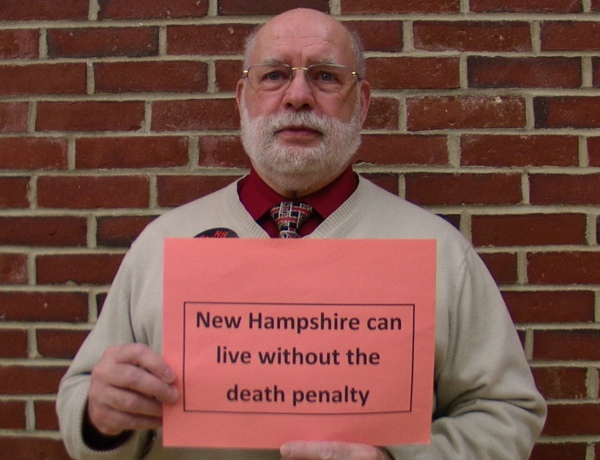 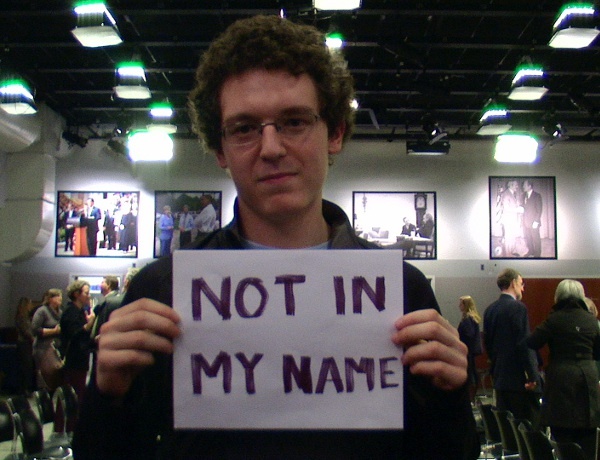 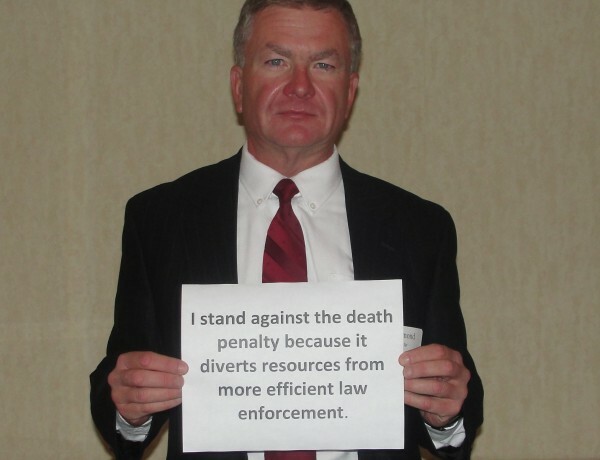 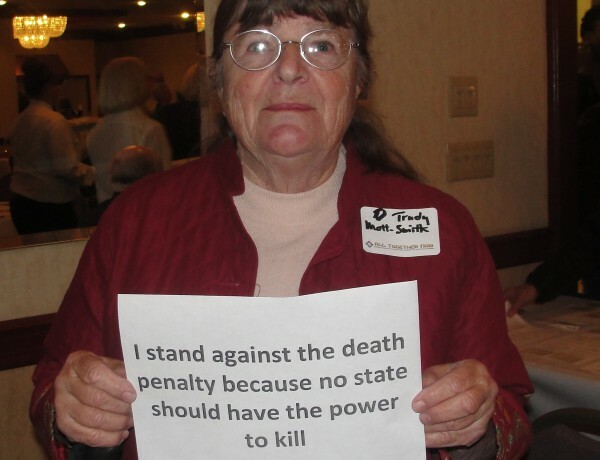 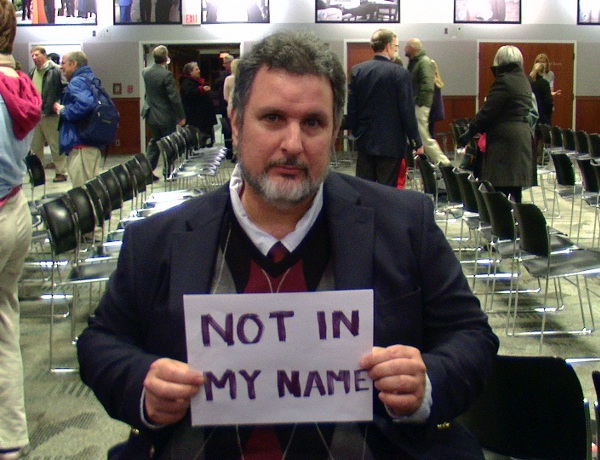 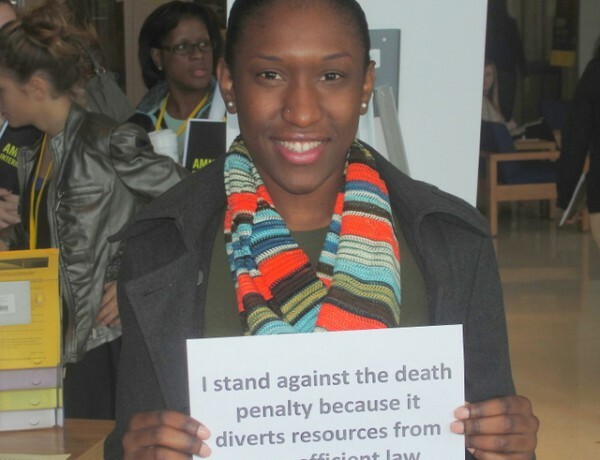 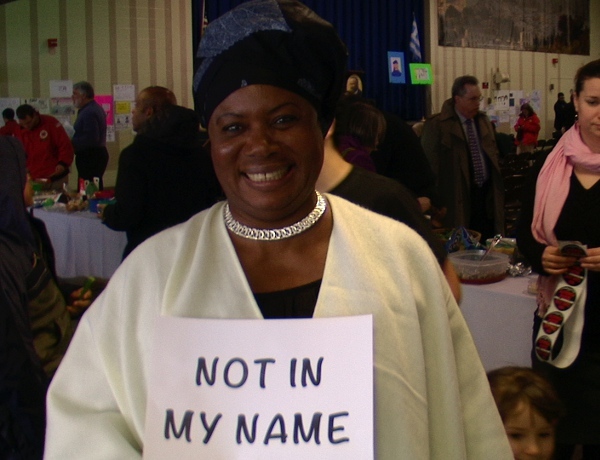 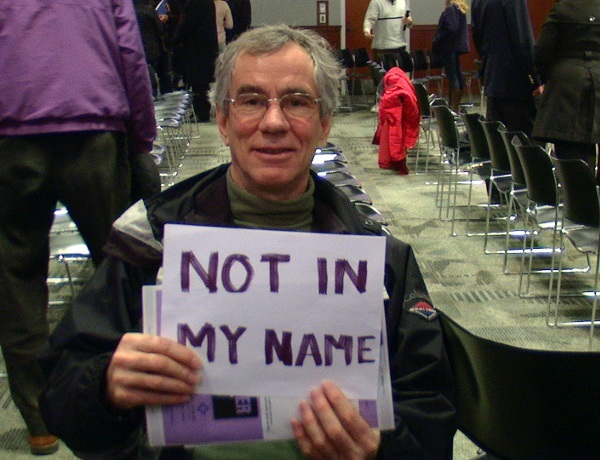 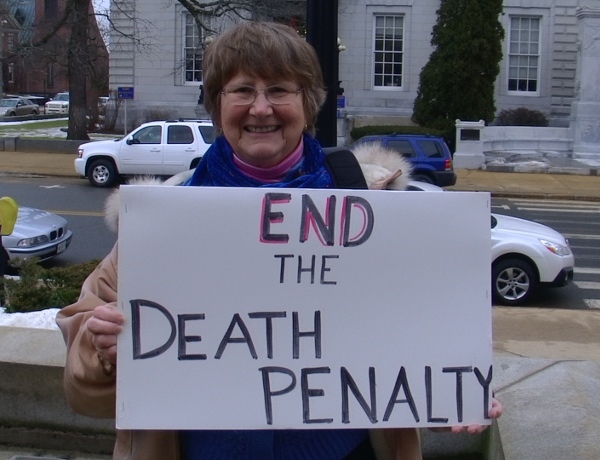 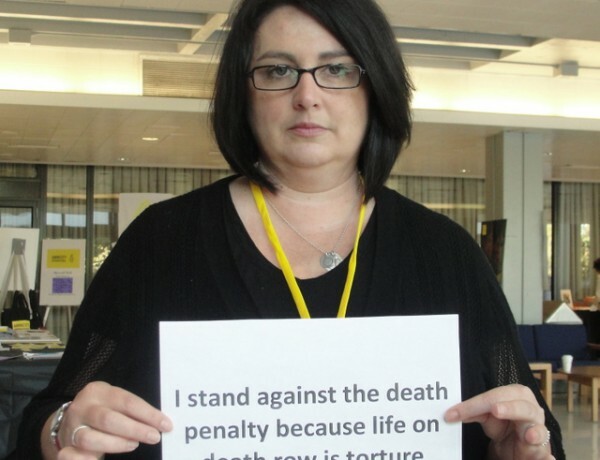 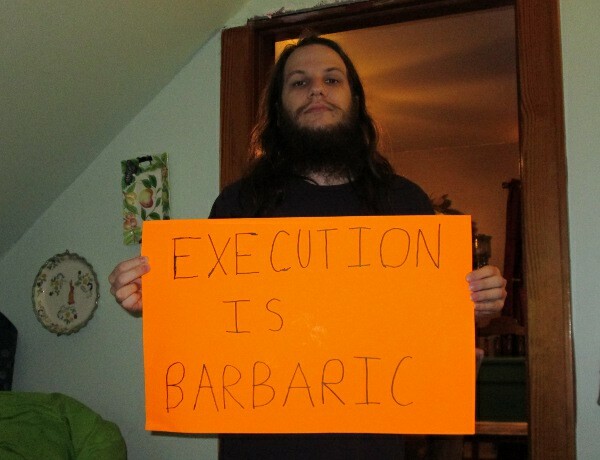 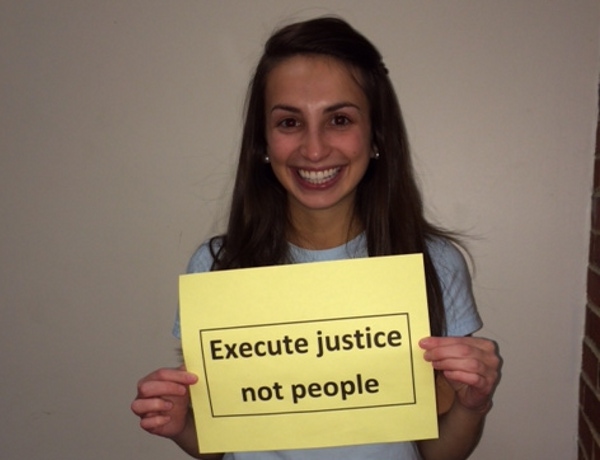 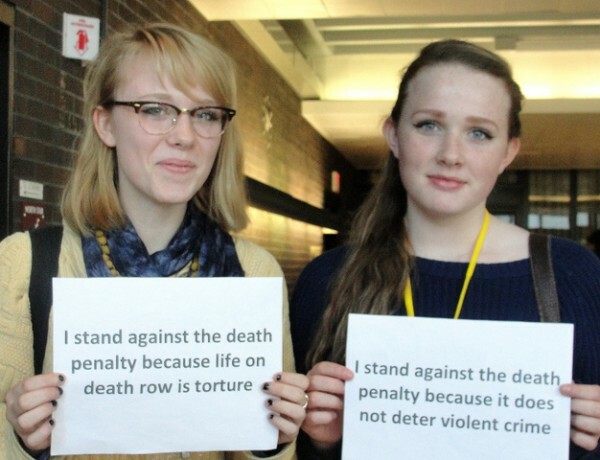 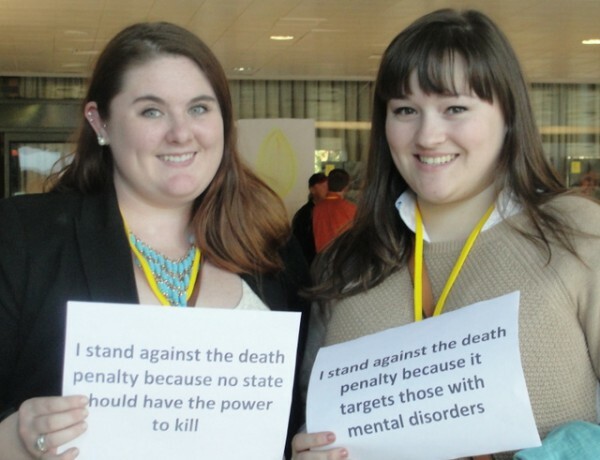 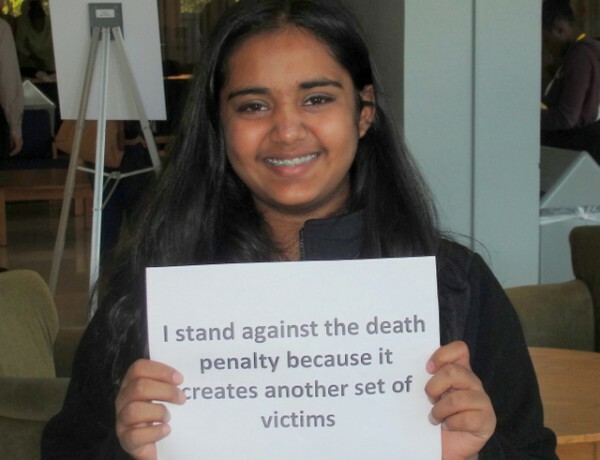 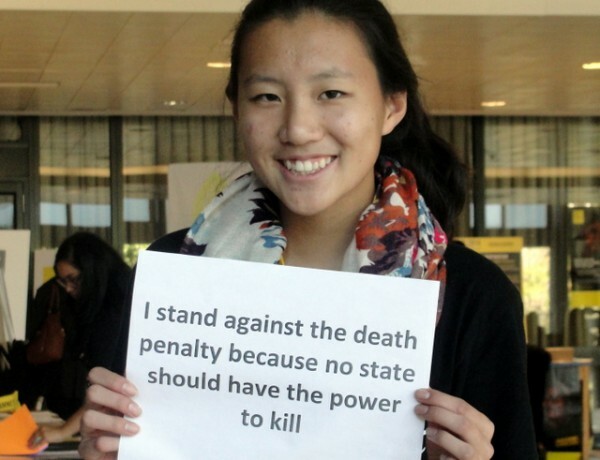 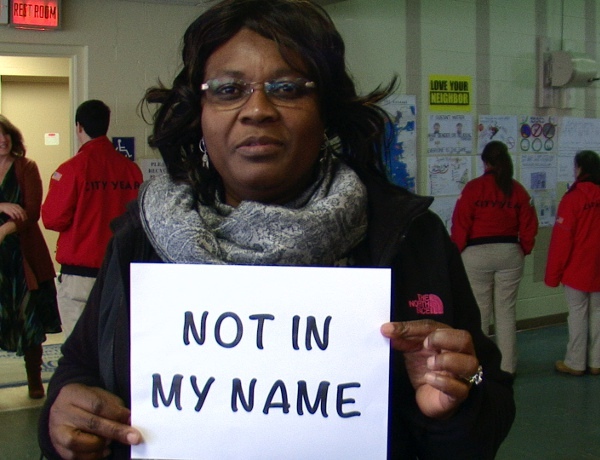 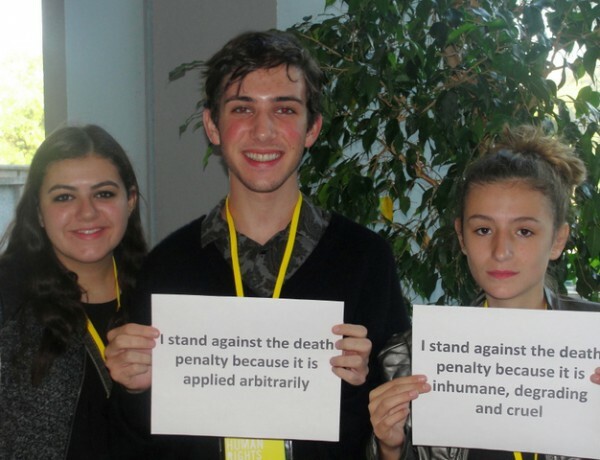 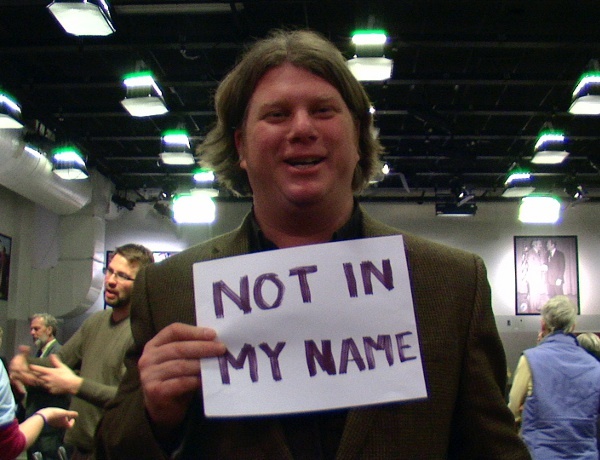 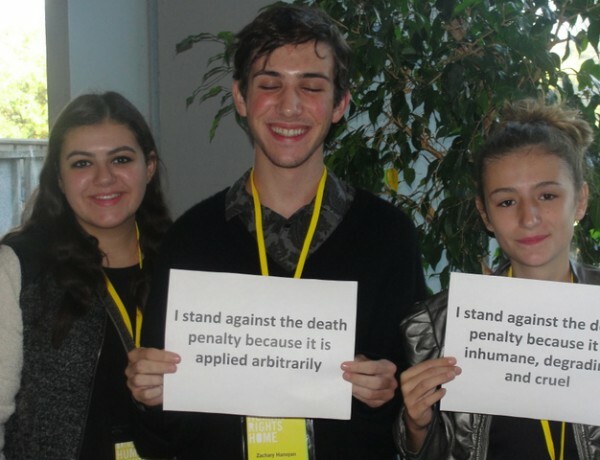 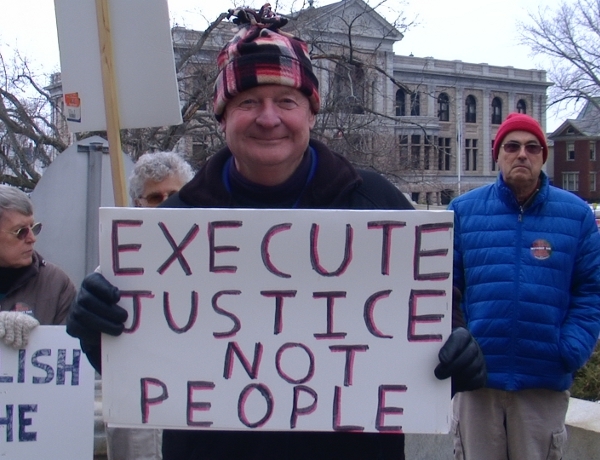 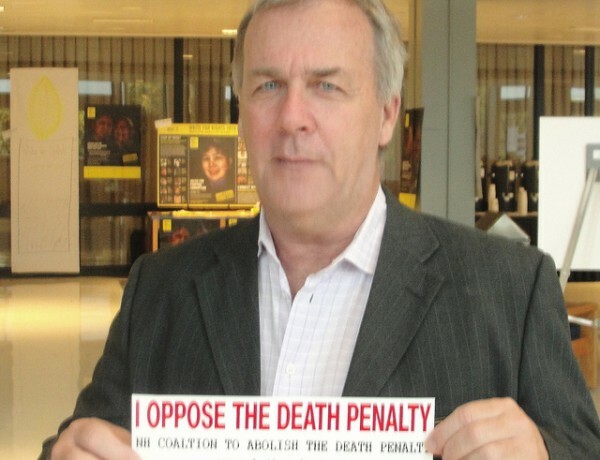 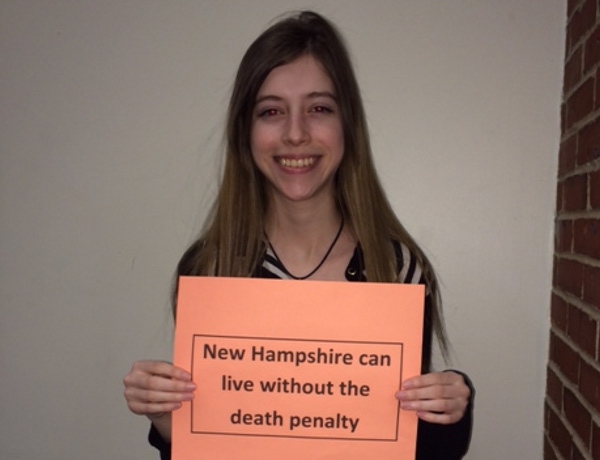 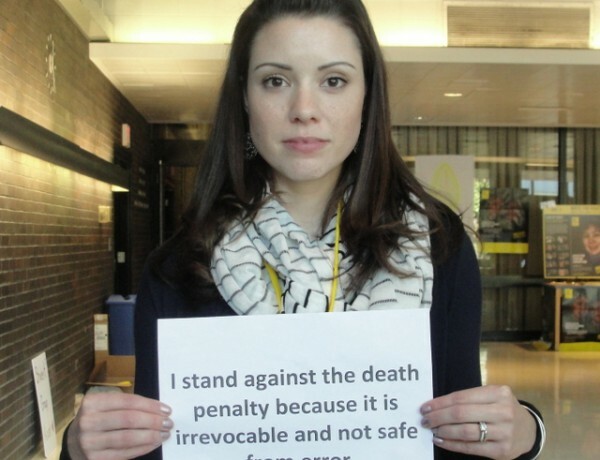 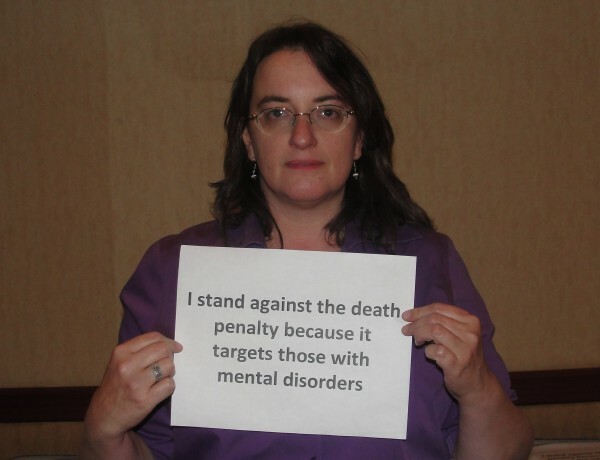 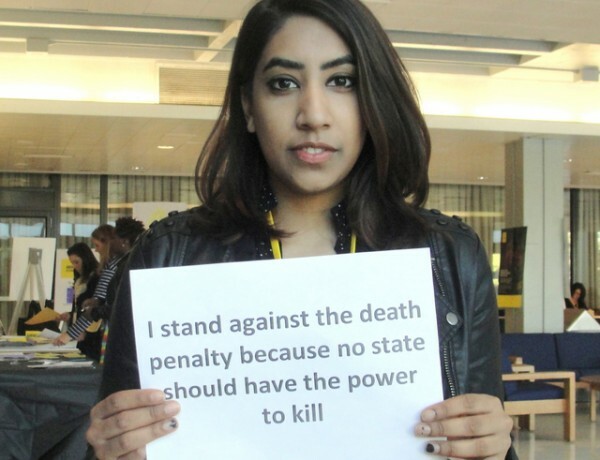 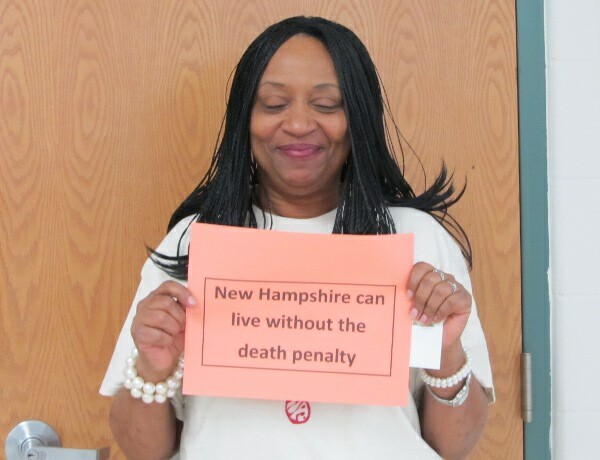 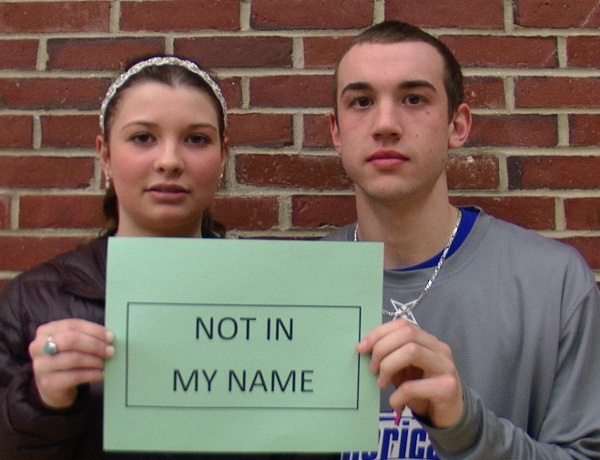 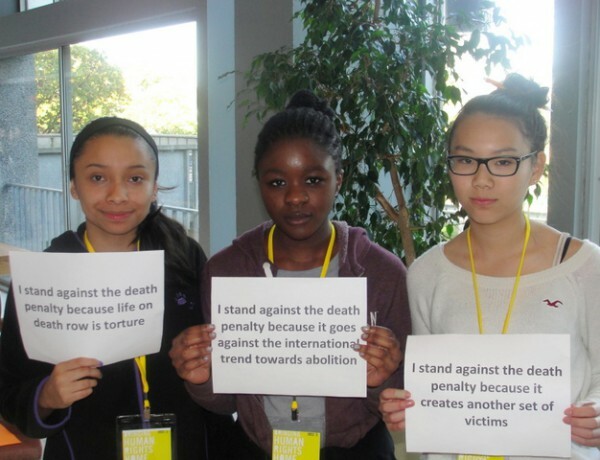 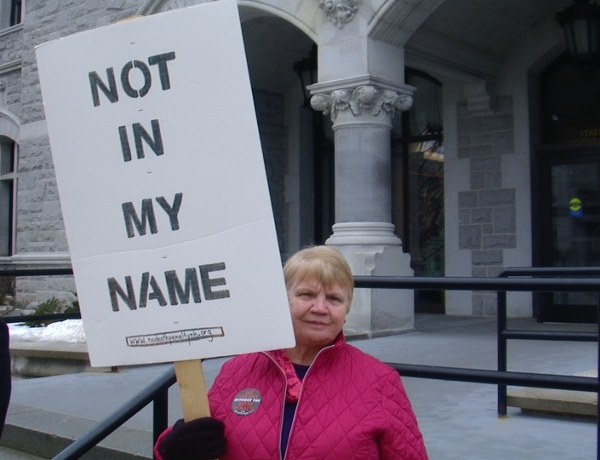 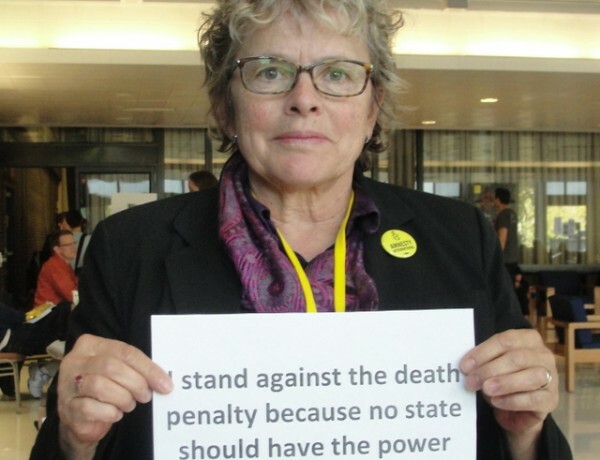 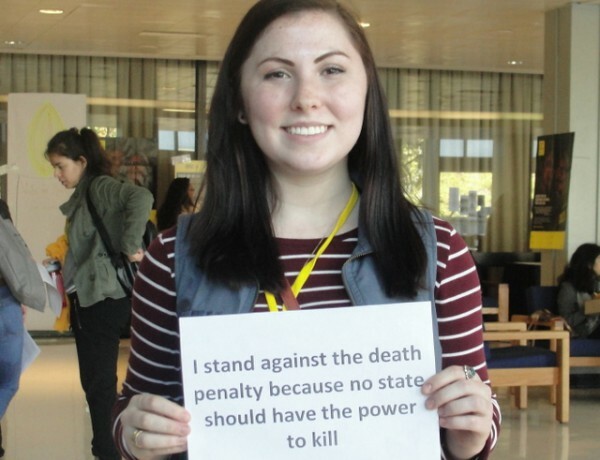 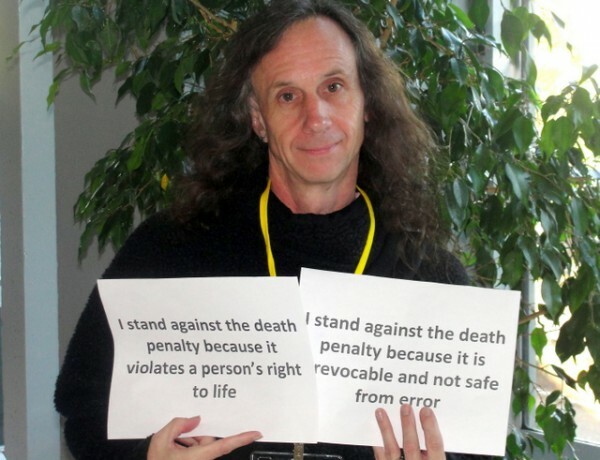 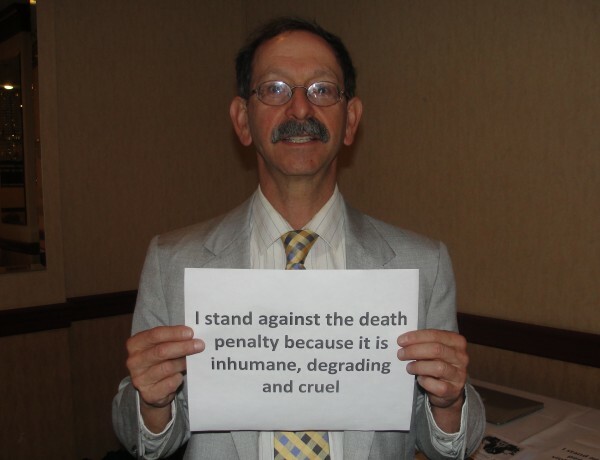 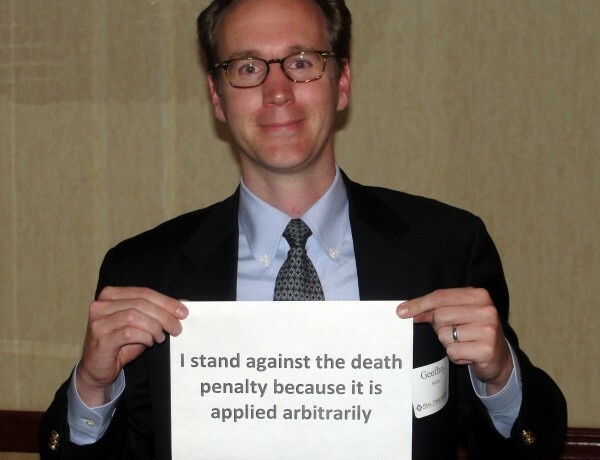 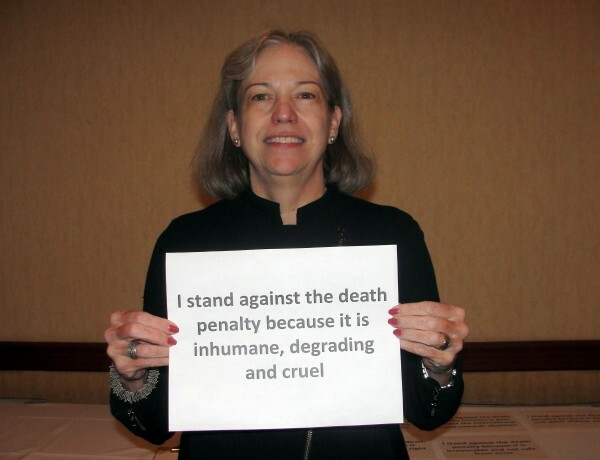 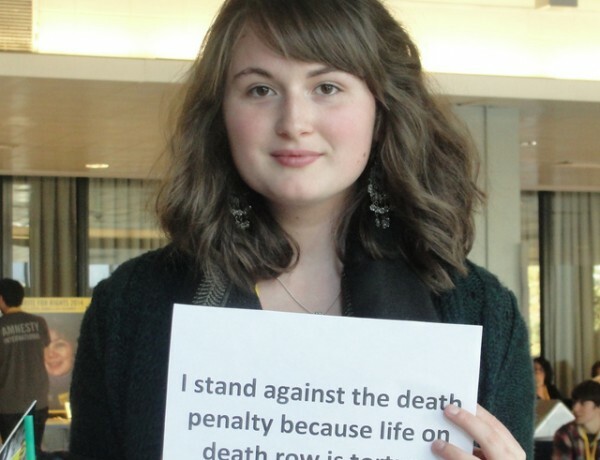 The New Hampshire Coalition to Abolish the Death Penalty relies on donations from people like you to continue our work toward making repeal in New Hampshire a reality. 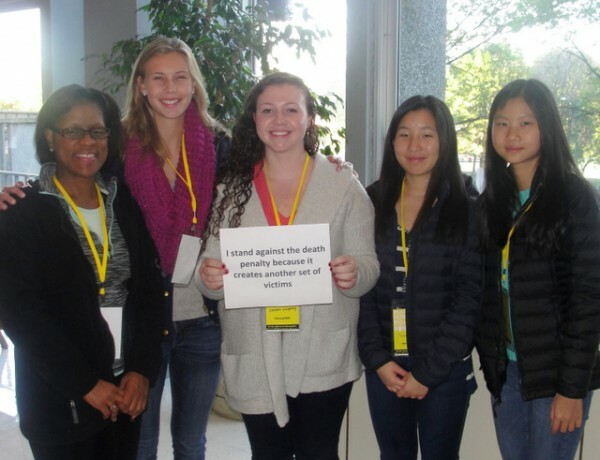 To donate to our 501(c)(4) lobbying efforts (not tax-deductible) and quadruple the value of your donation with a match by a generous anonymous donor (when you donate by year’s end), please click here. 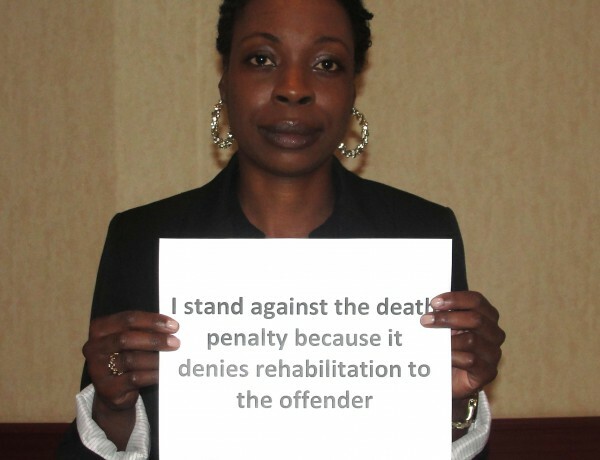 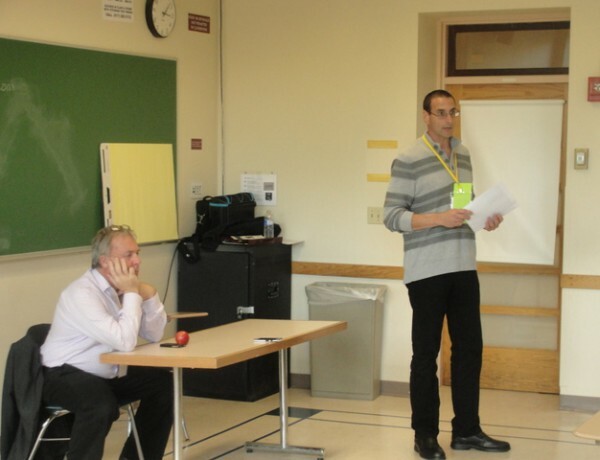 To donate to our 501(c)(3) educational efforts (tax-deductible), please click here. 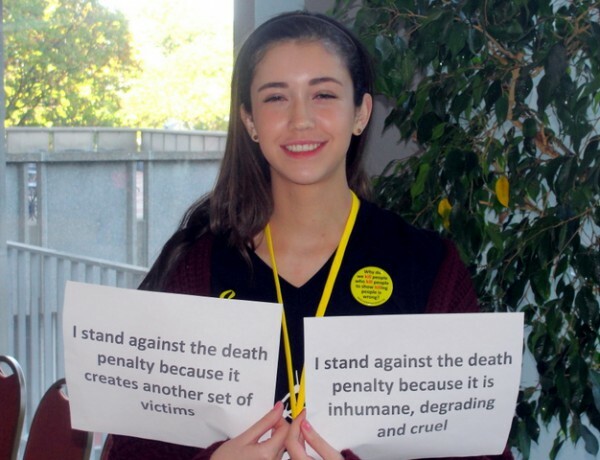 Questions about making a donation? 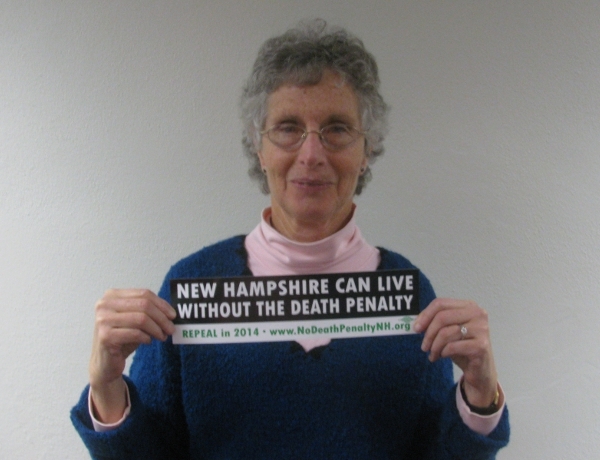 Contact Barbara Keshen for assistance.